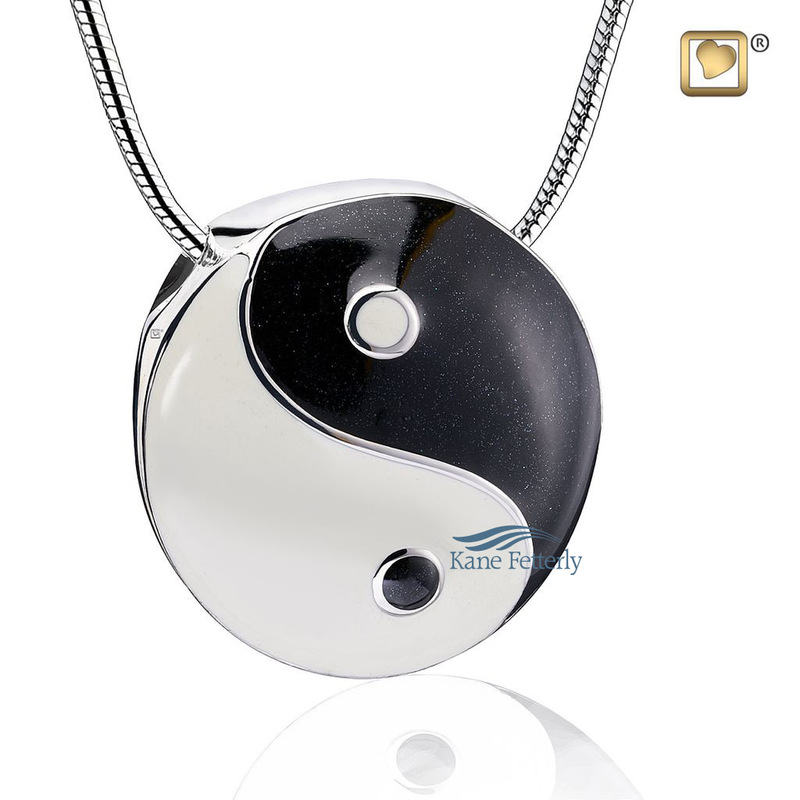 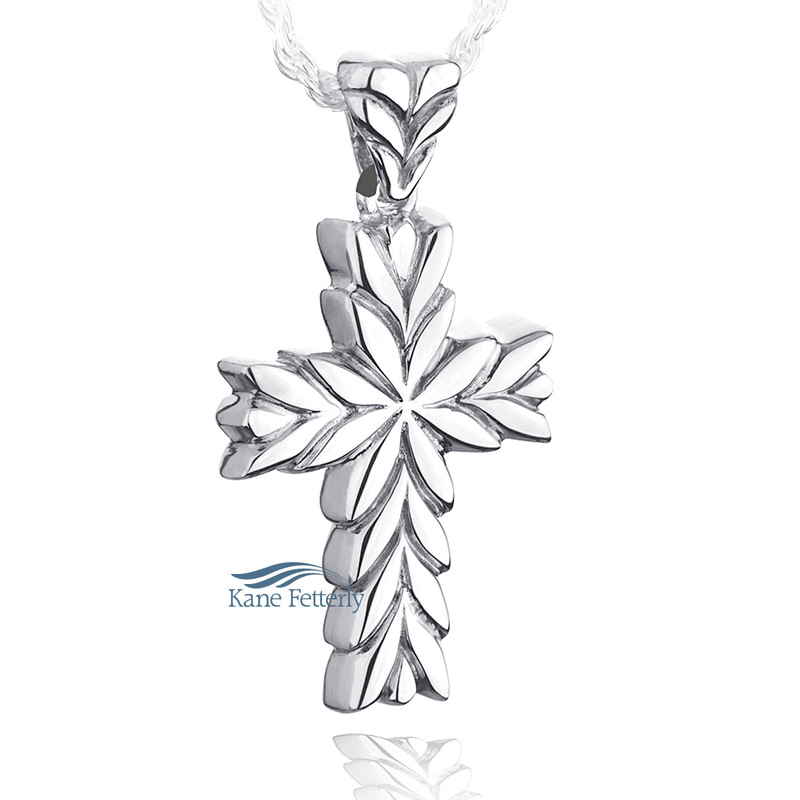 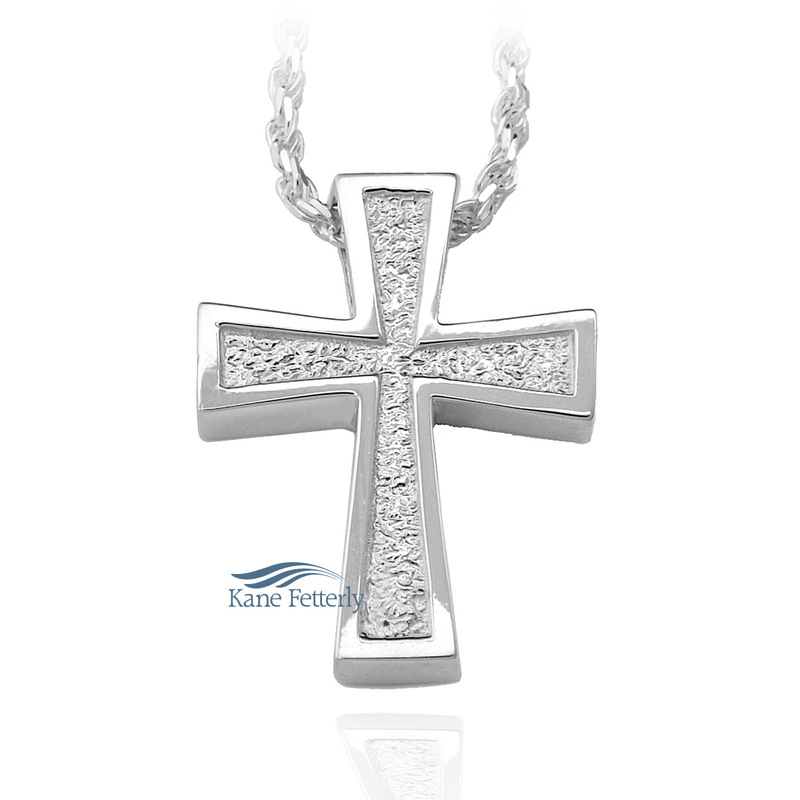 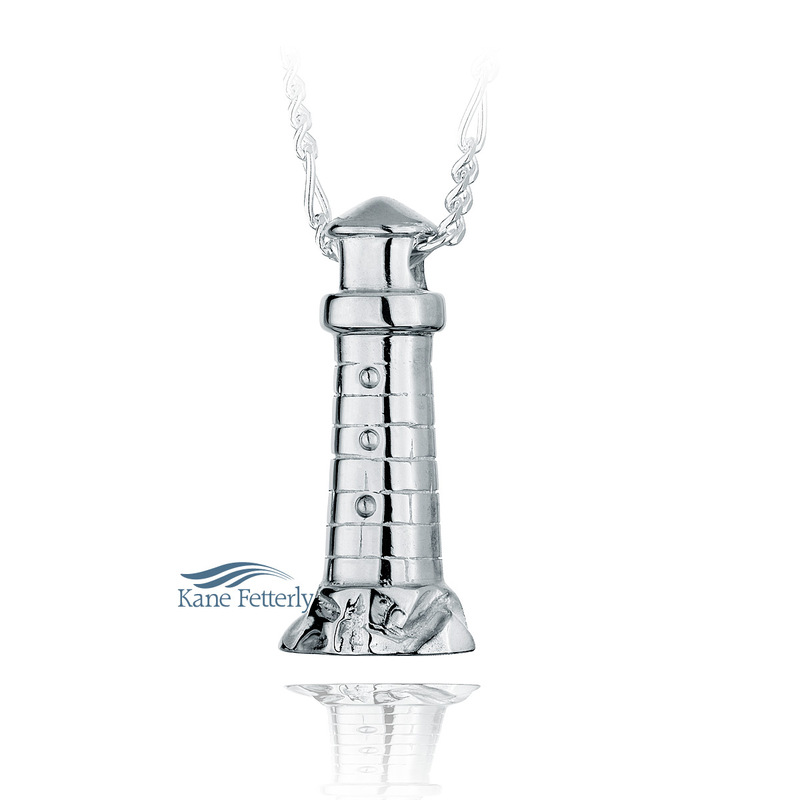 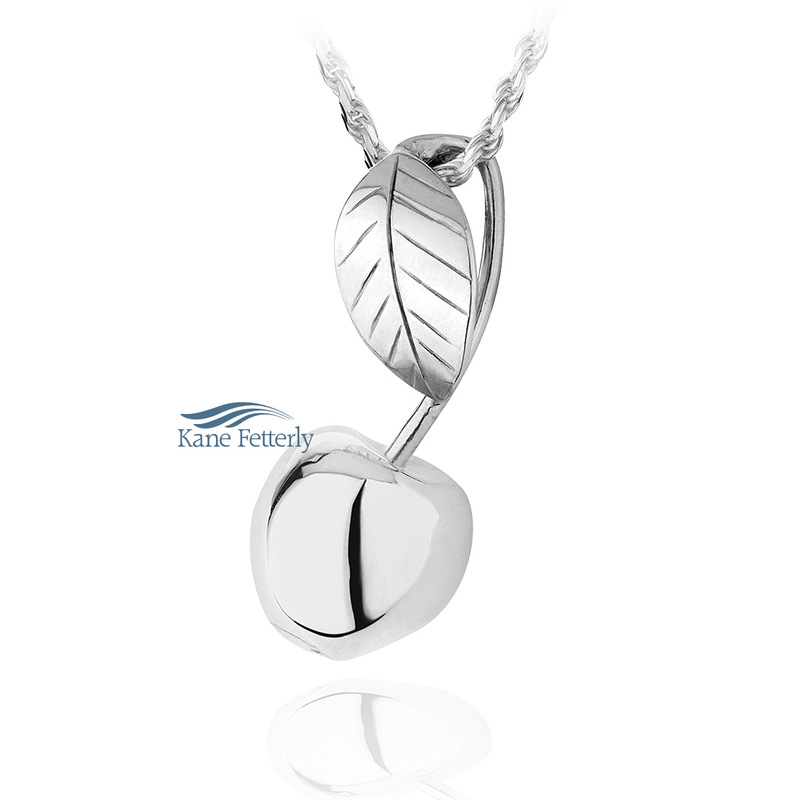 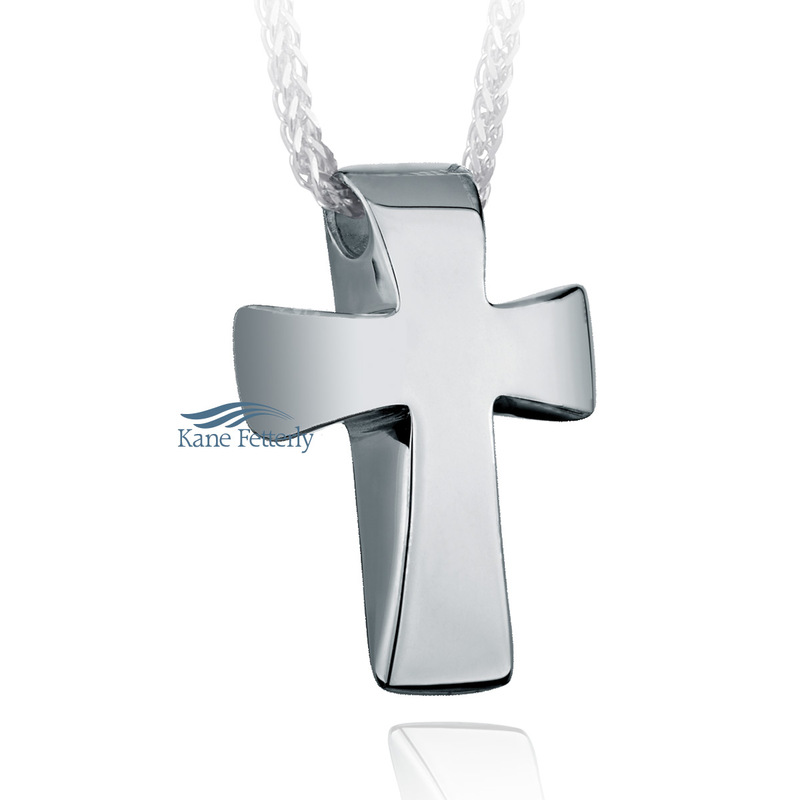 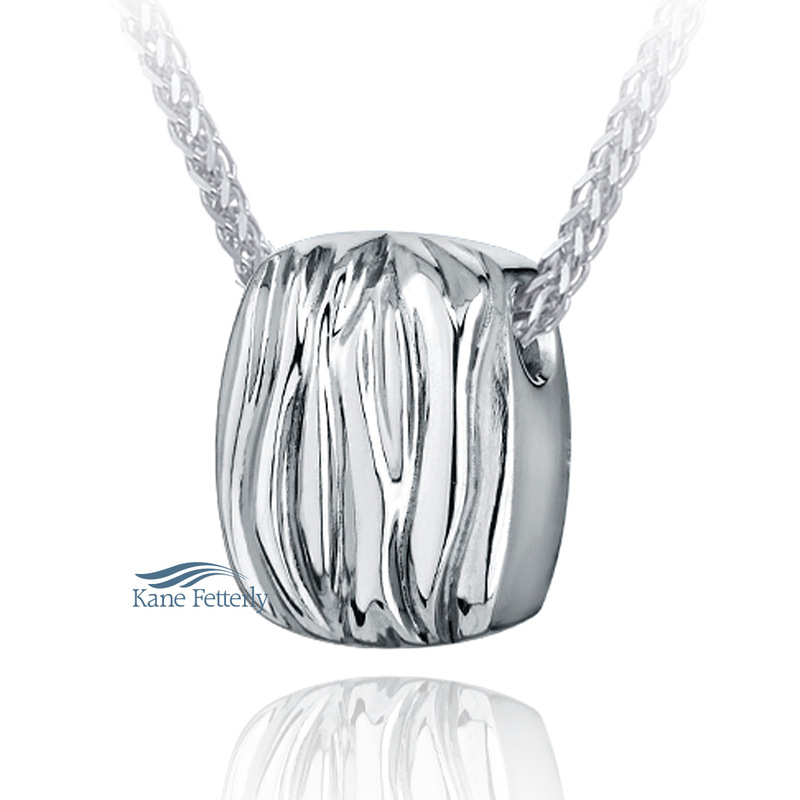 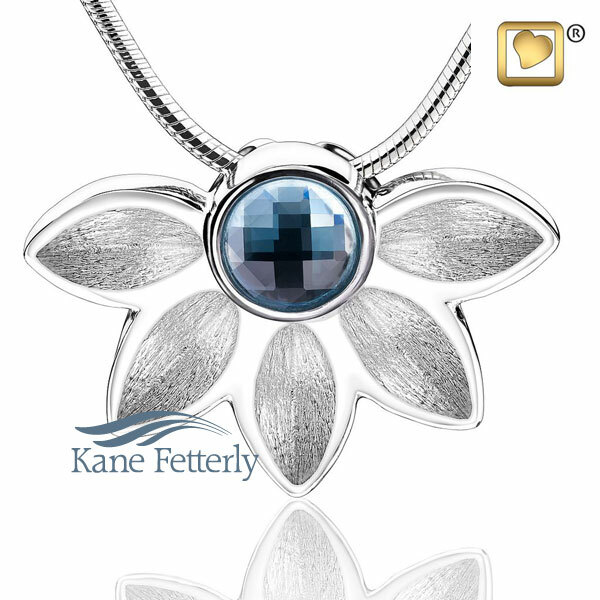 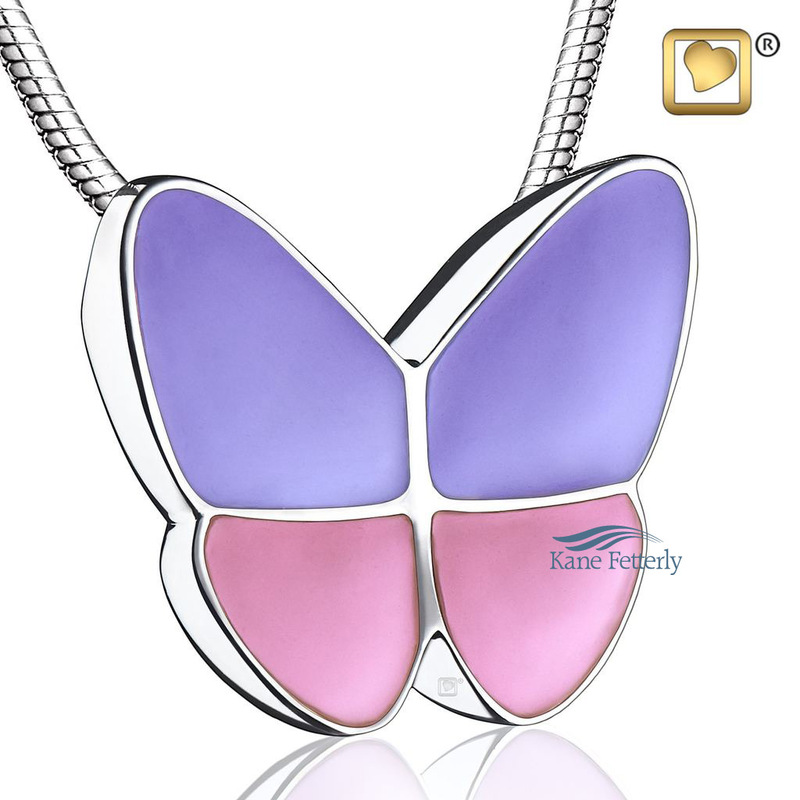 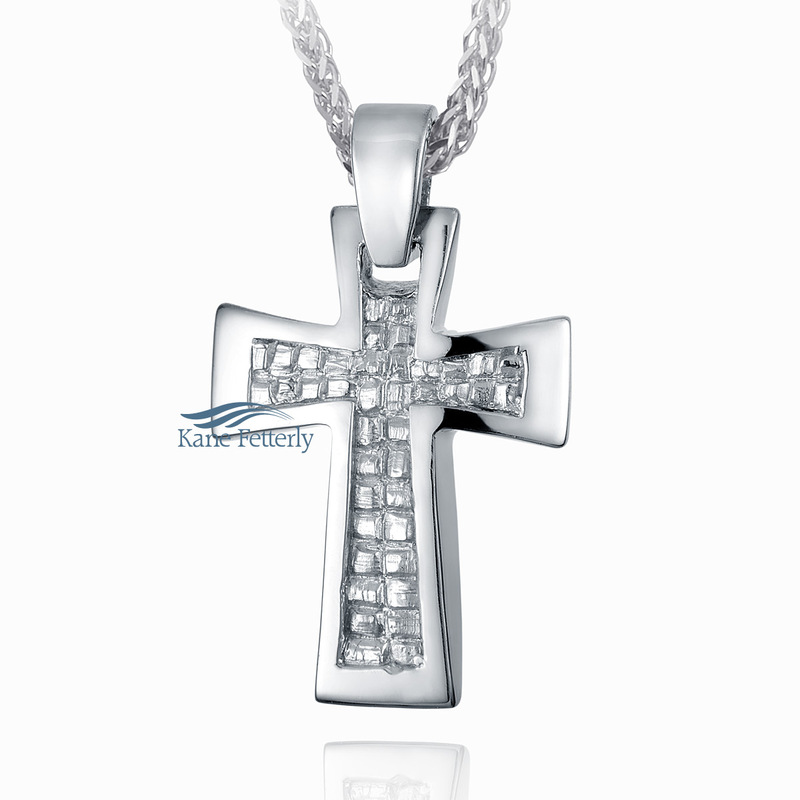 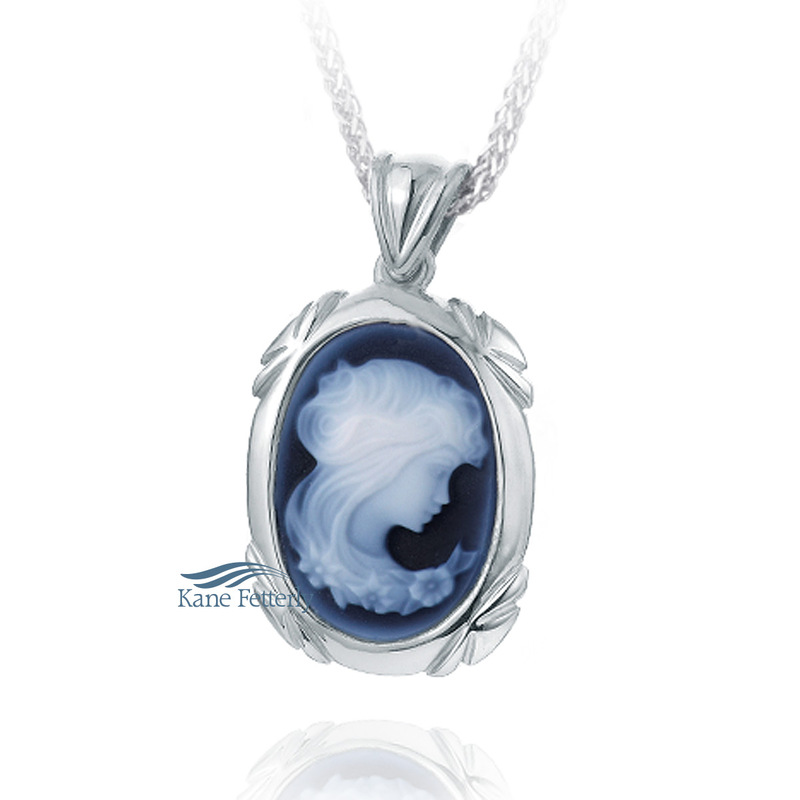 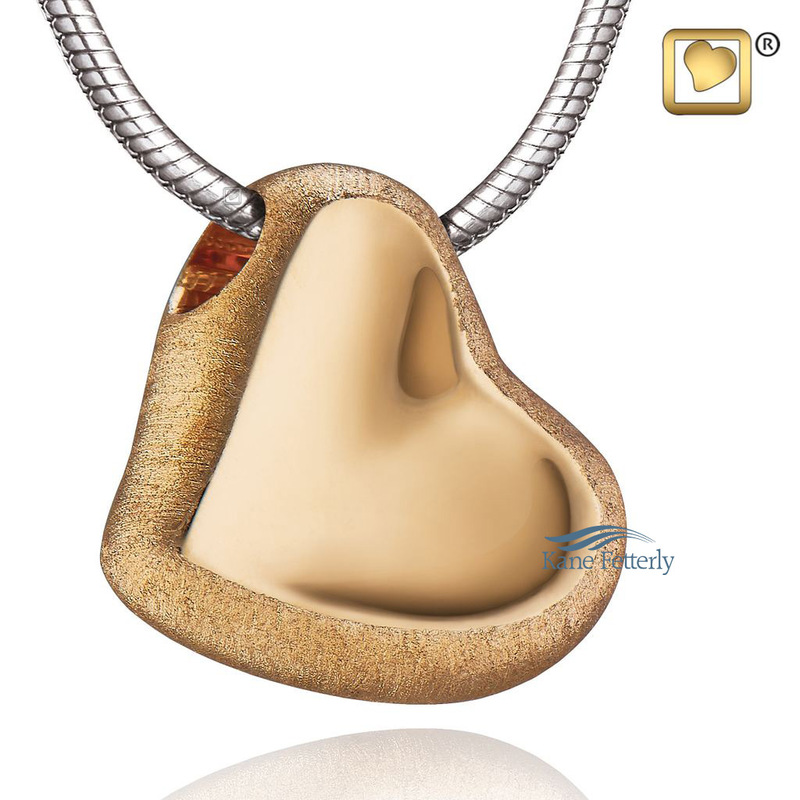 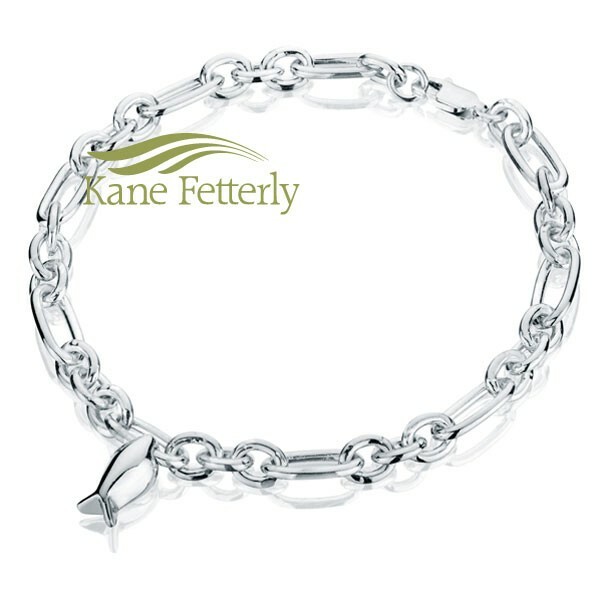 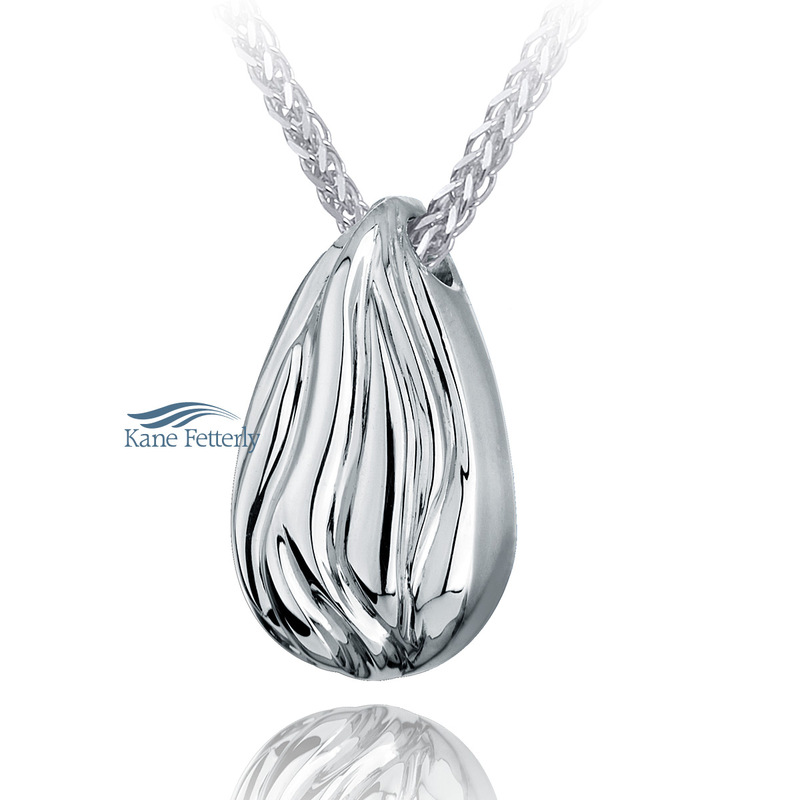 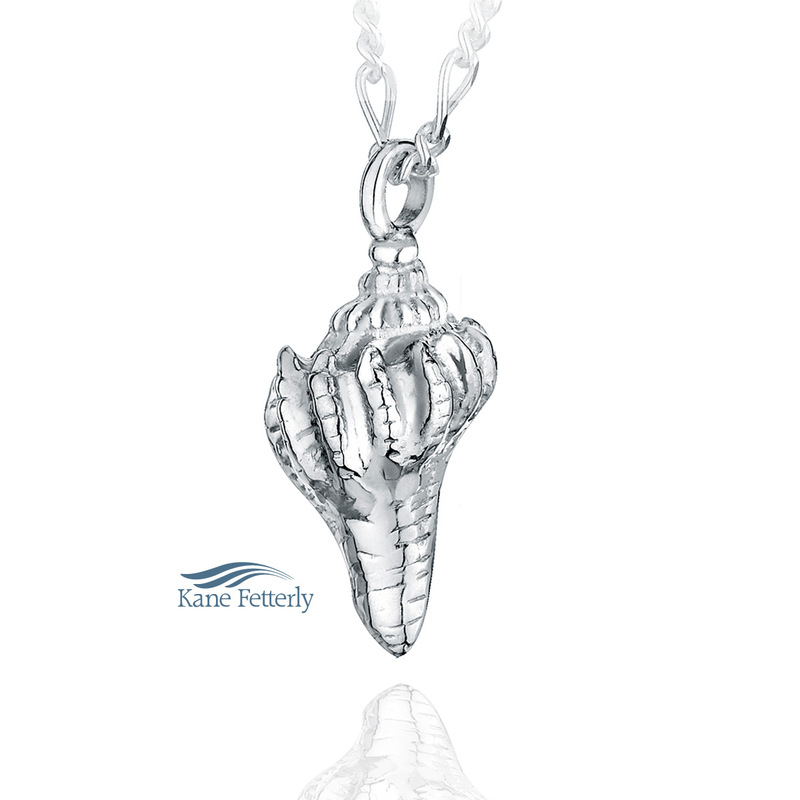 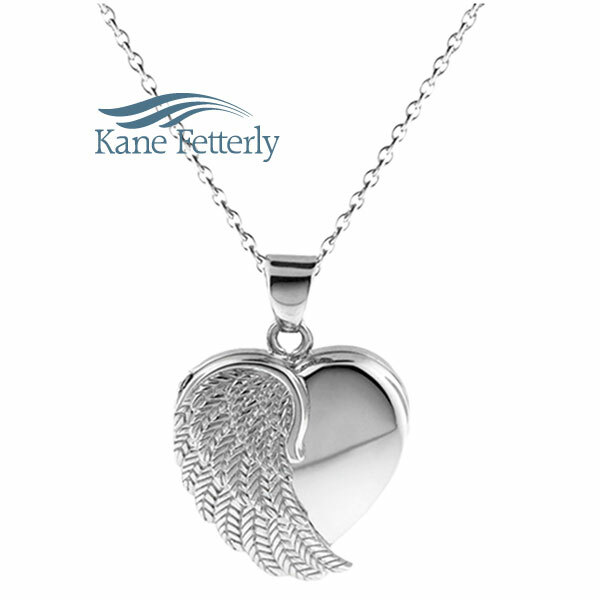 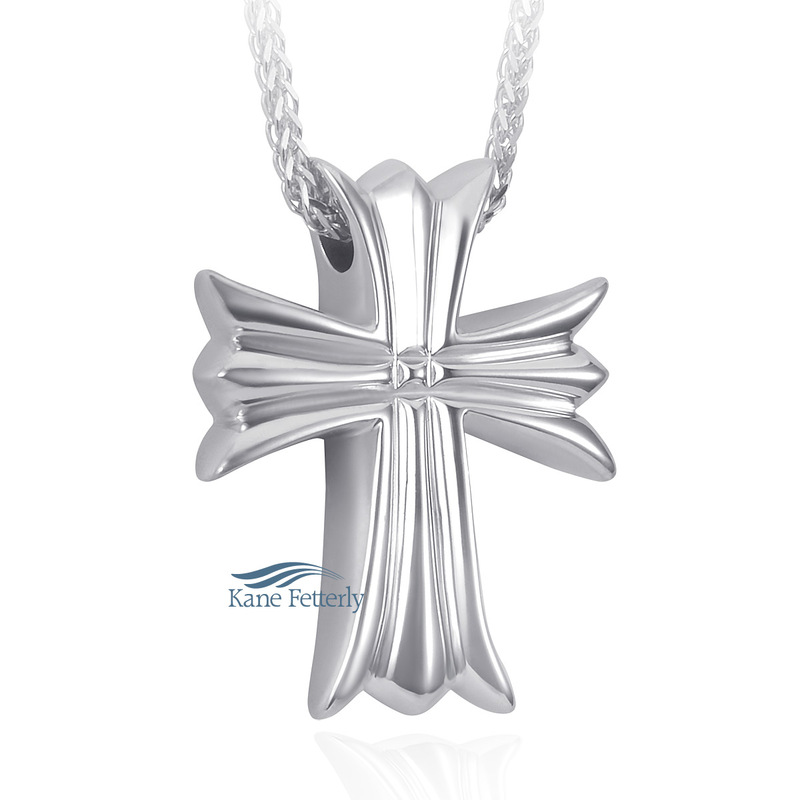 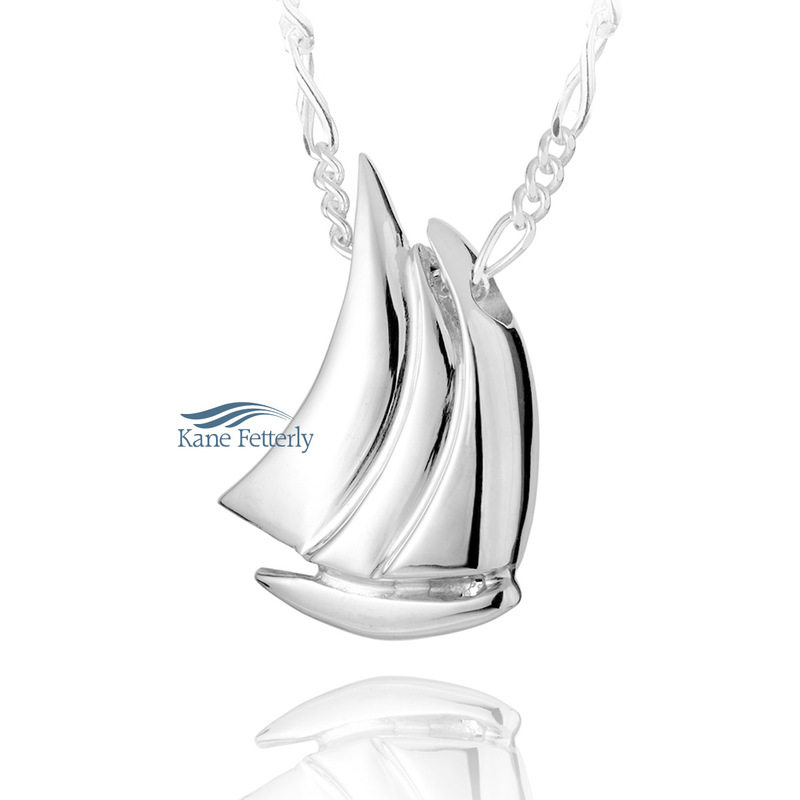 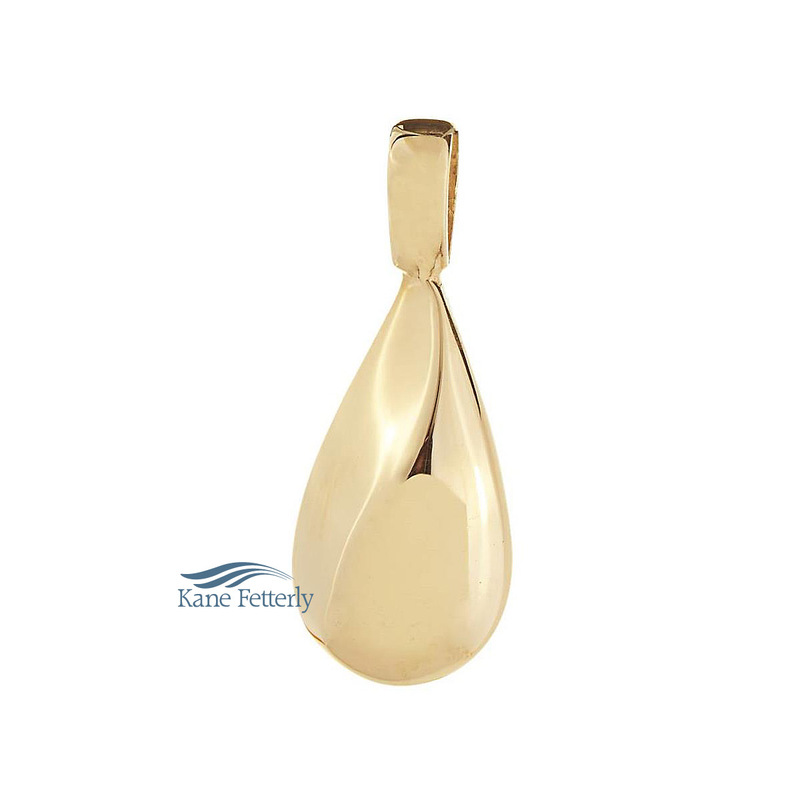 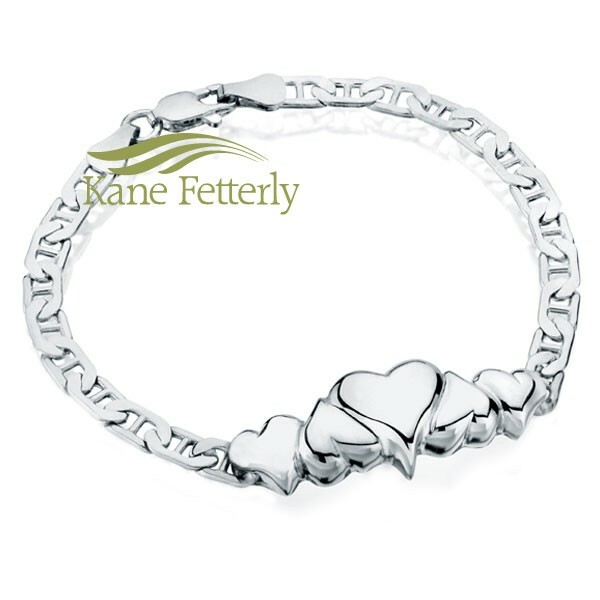 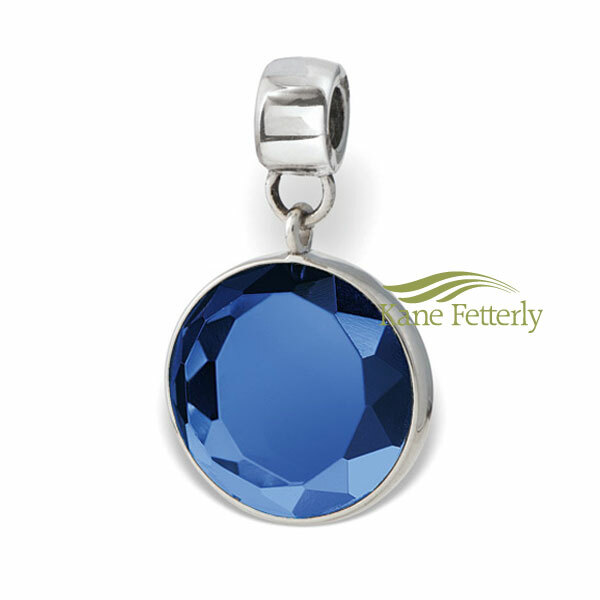 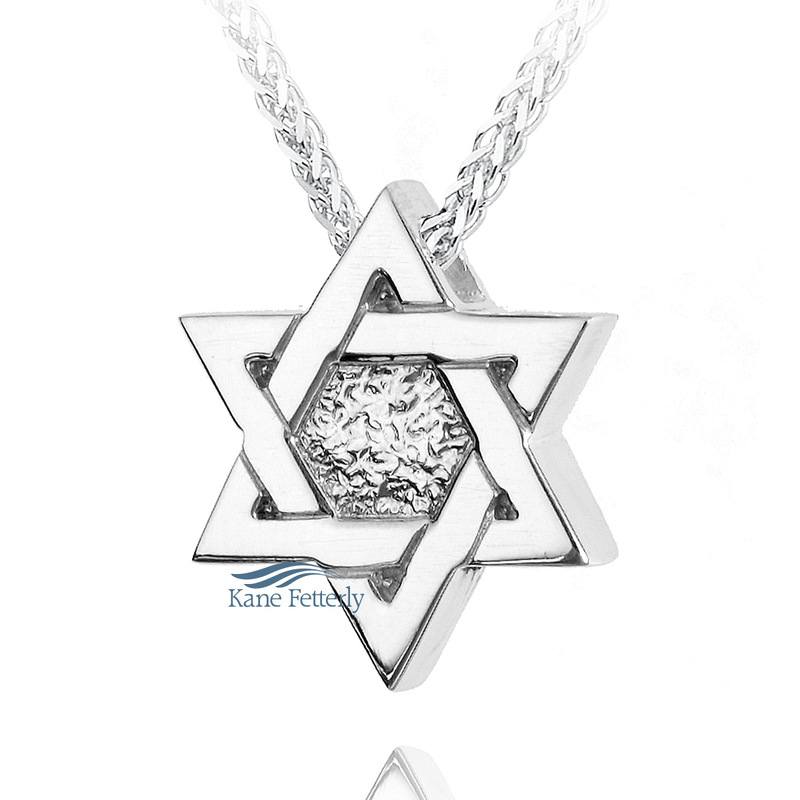 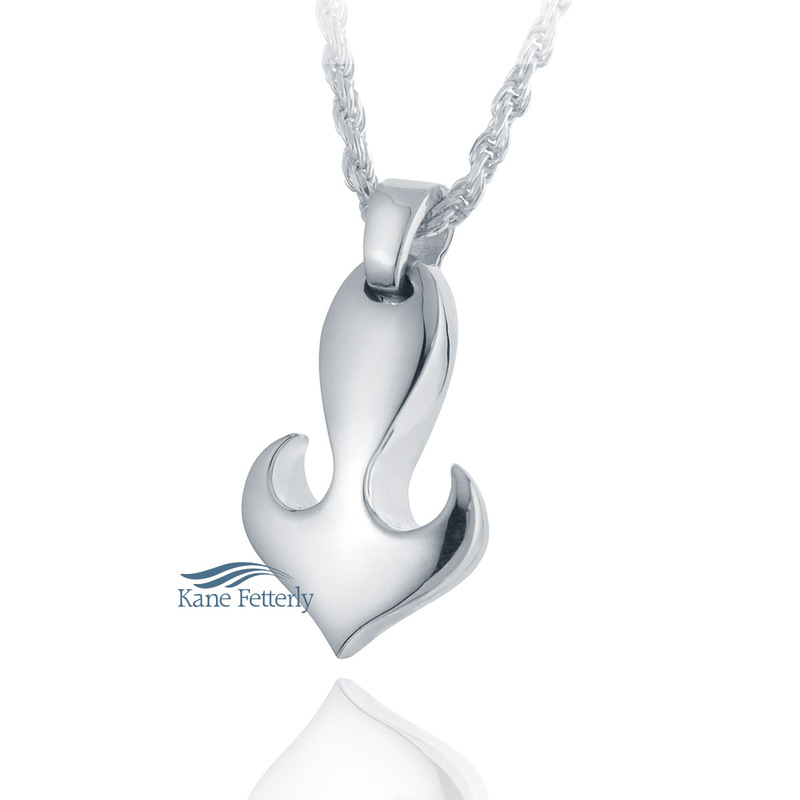 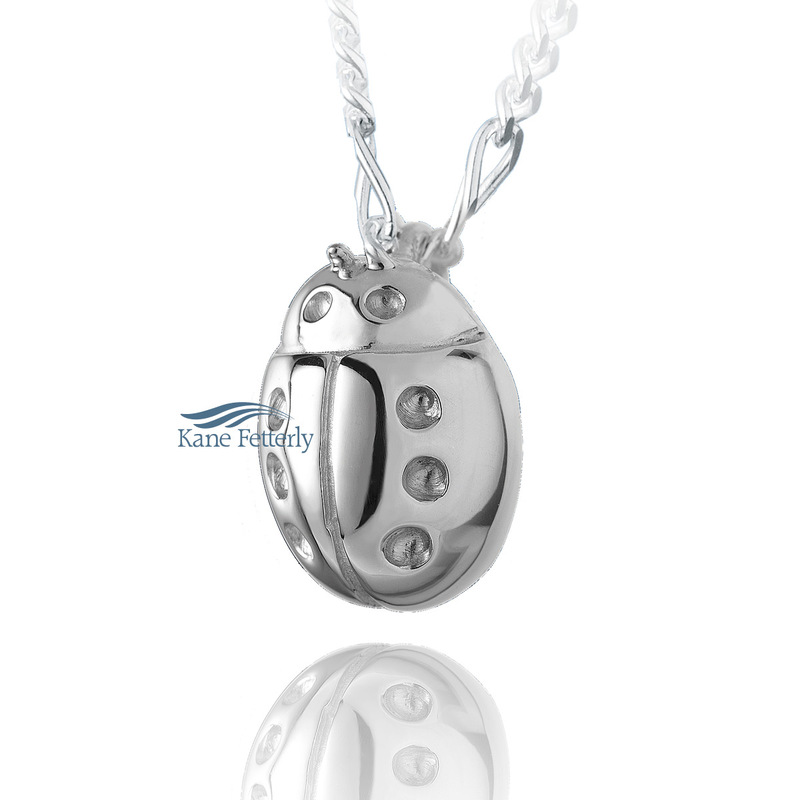 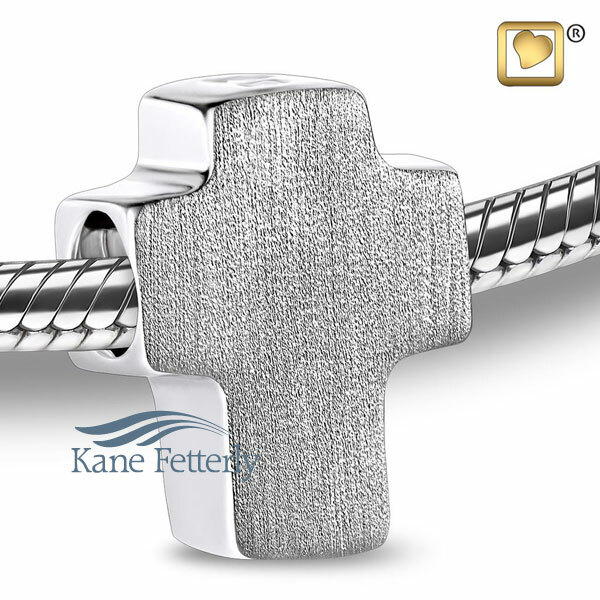 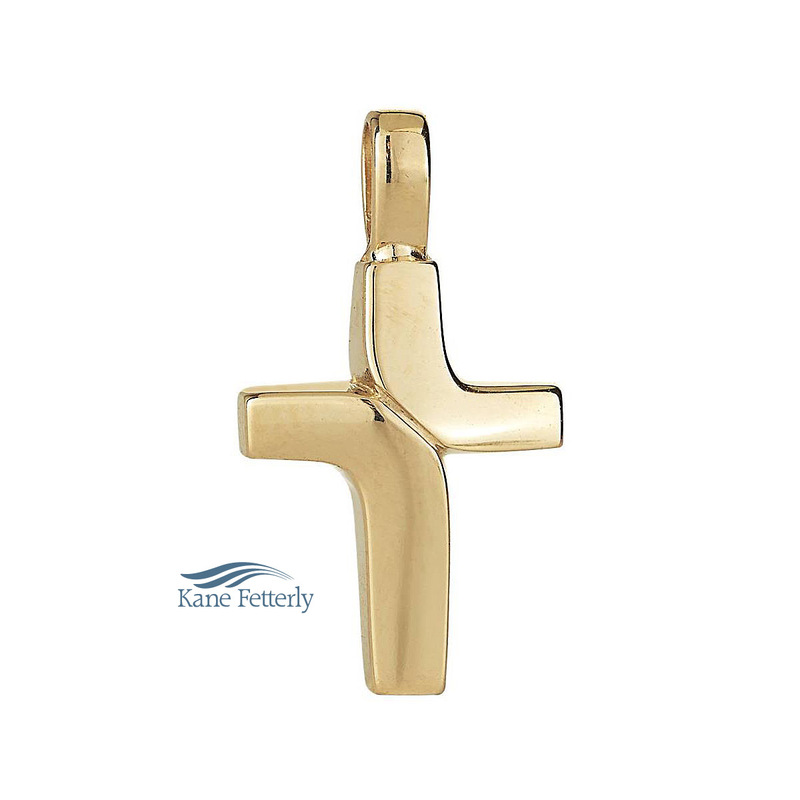 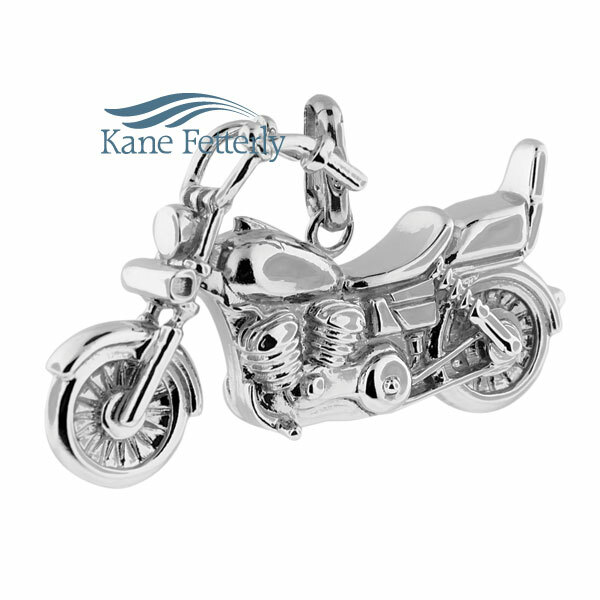 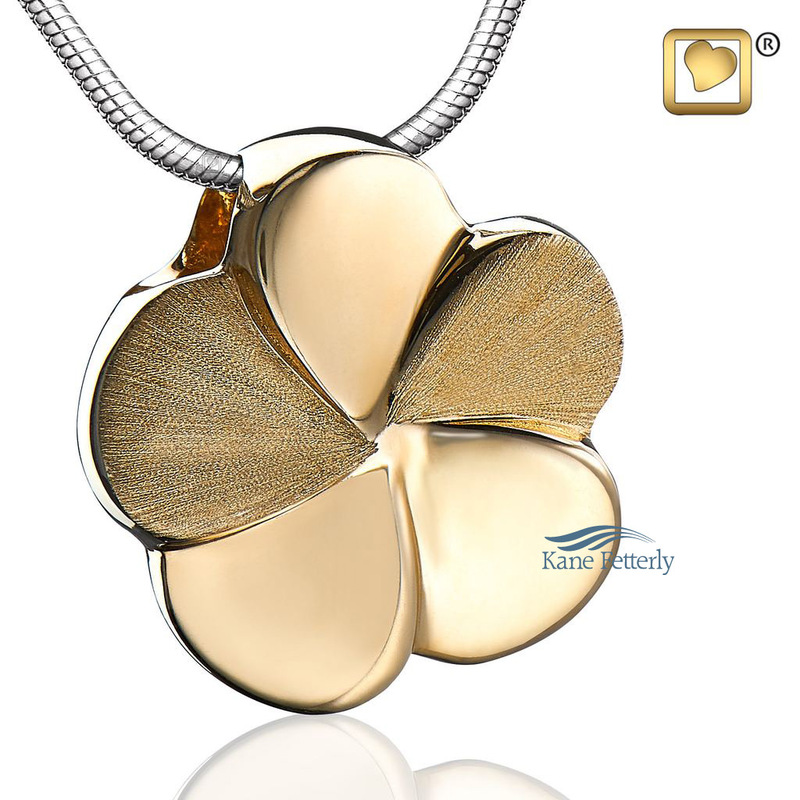 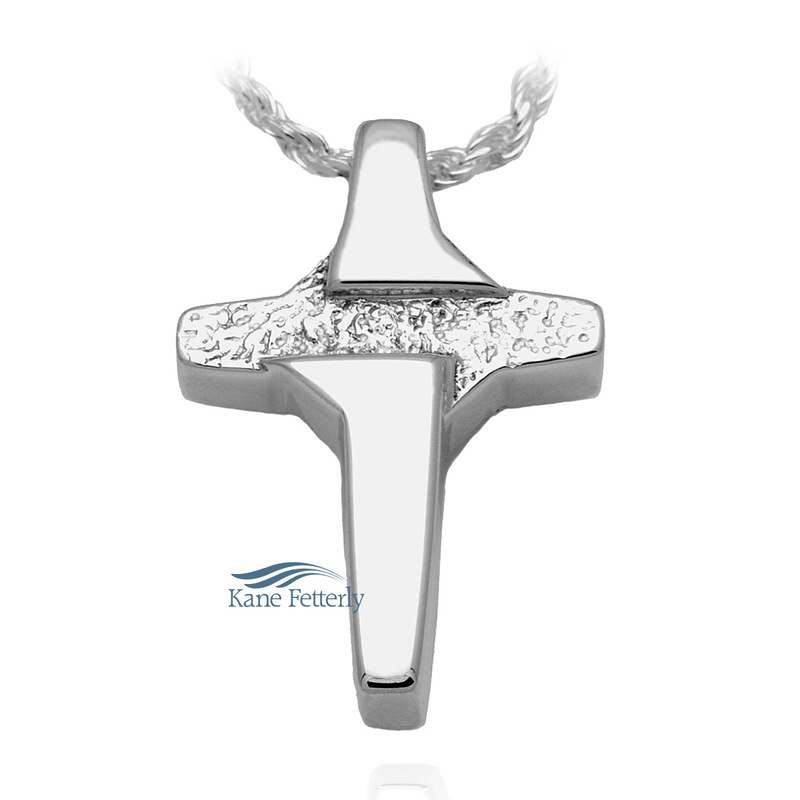 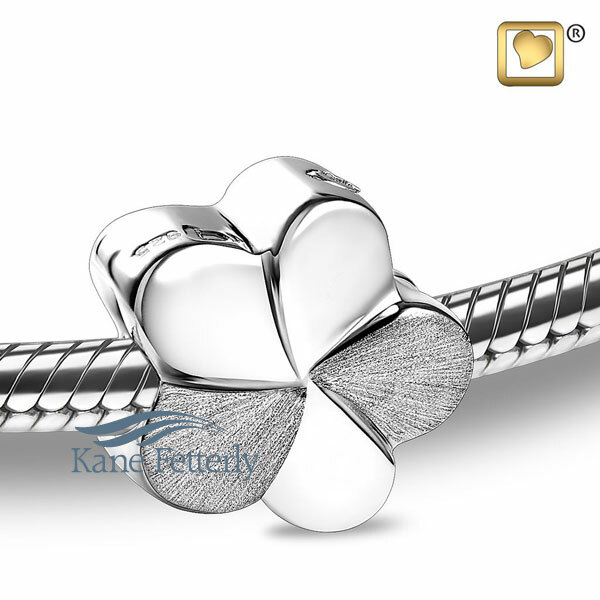 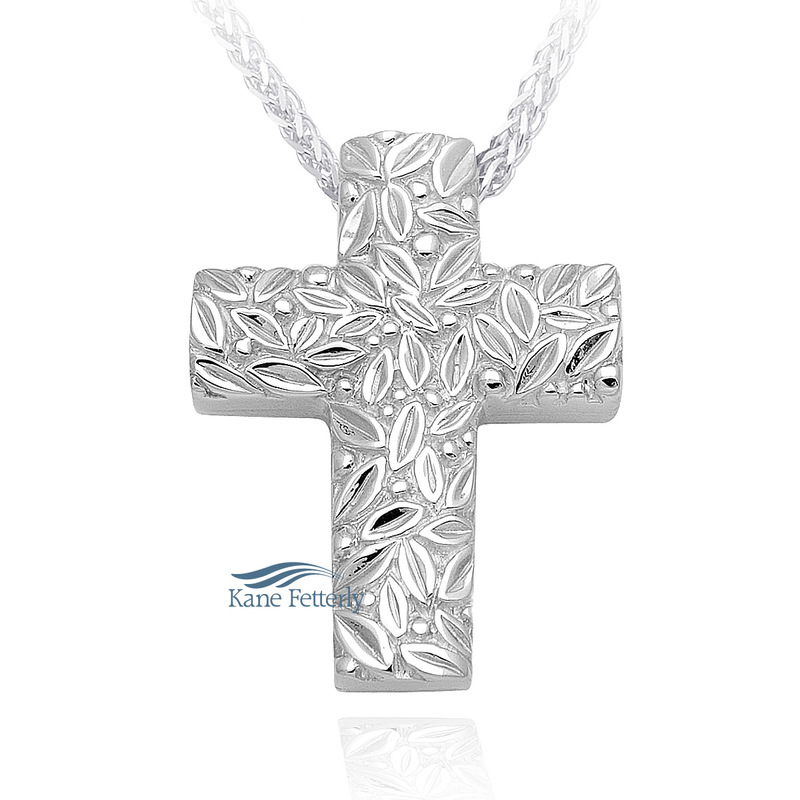 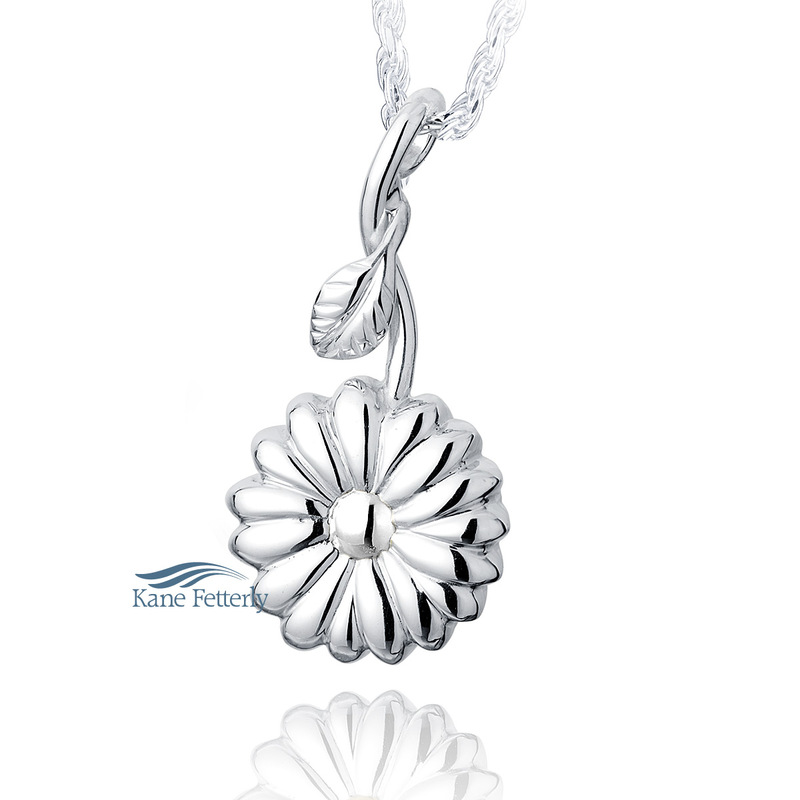 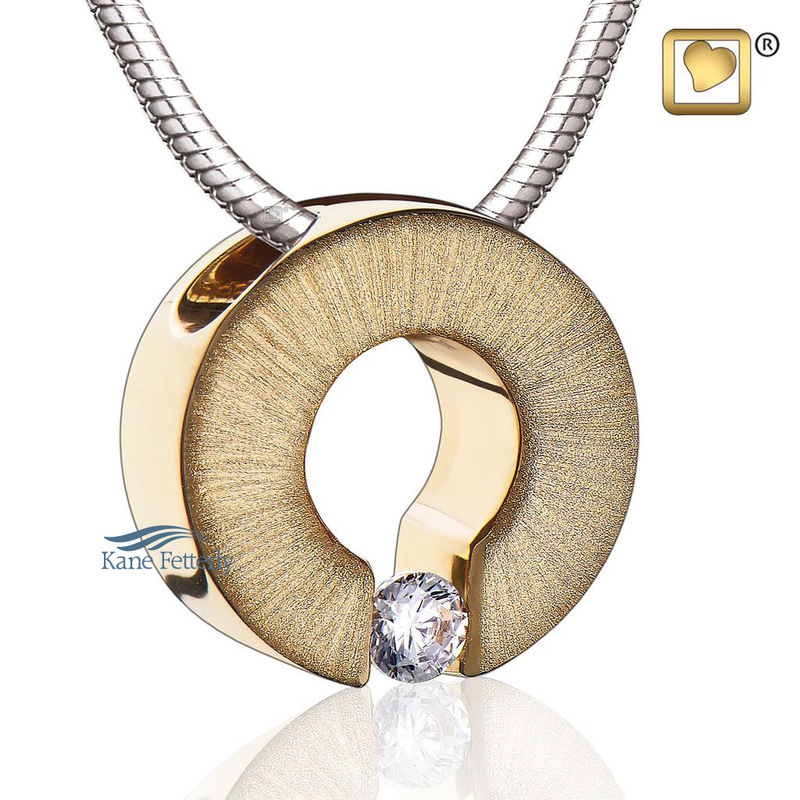 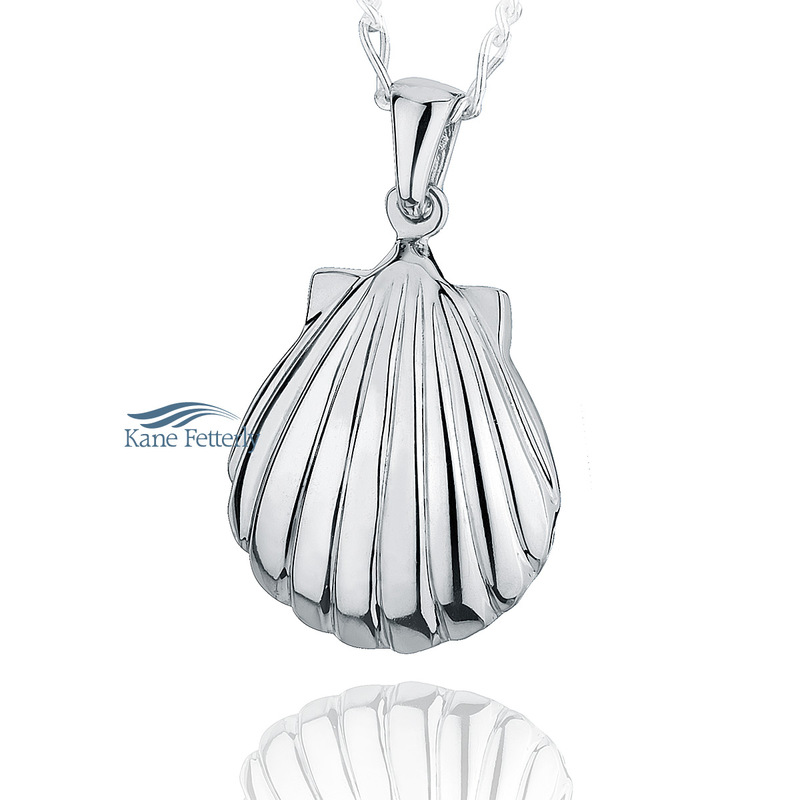 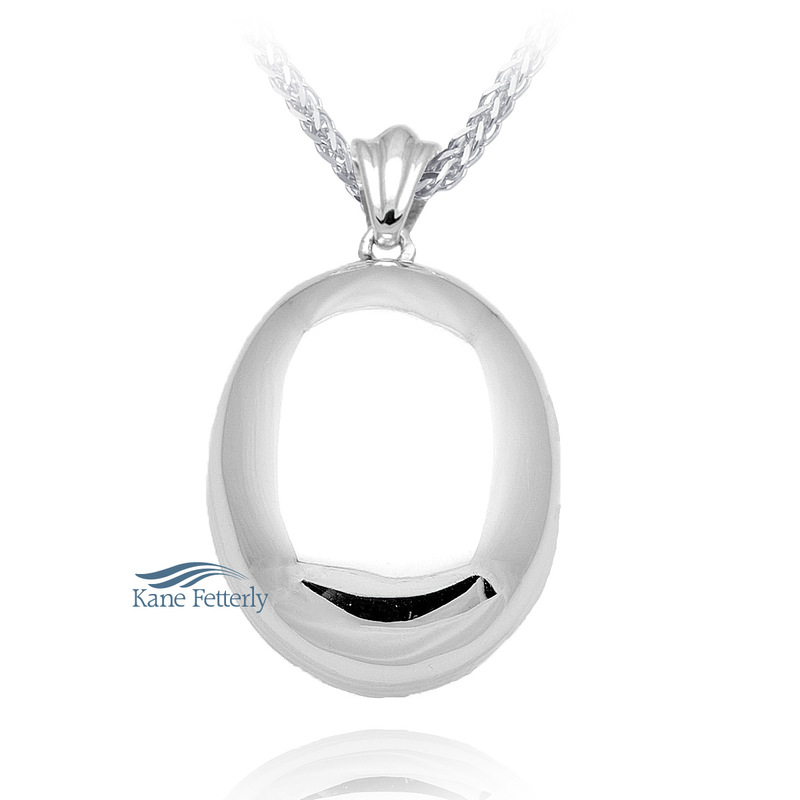 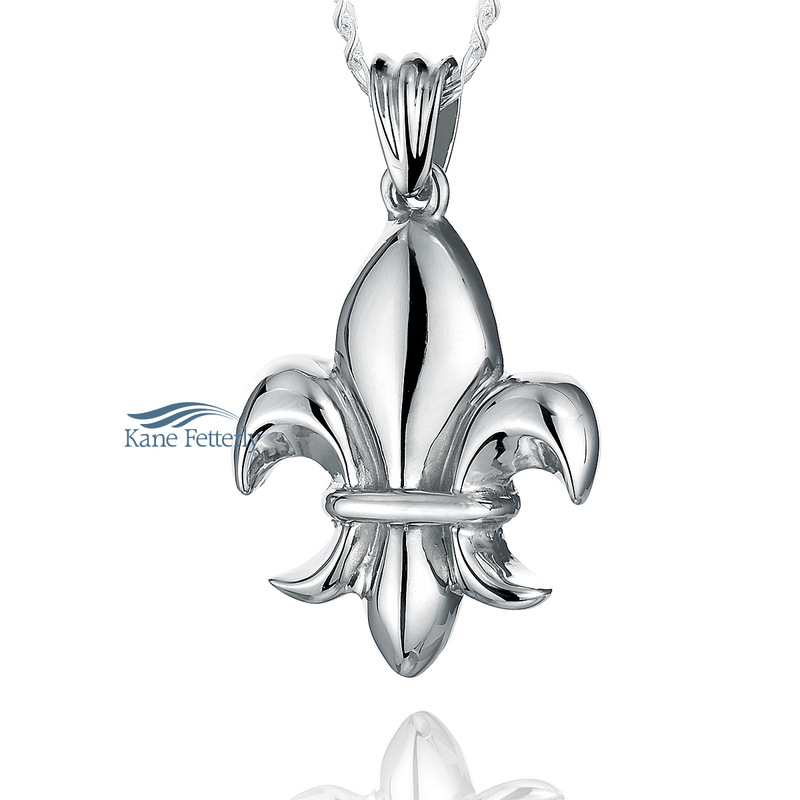 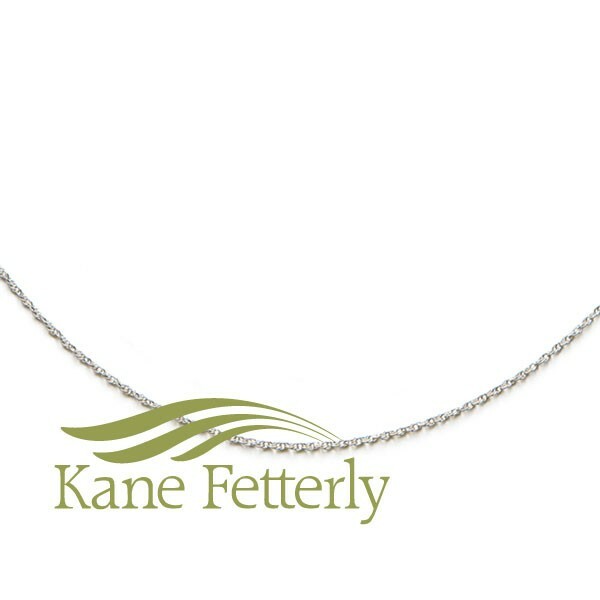 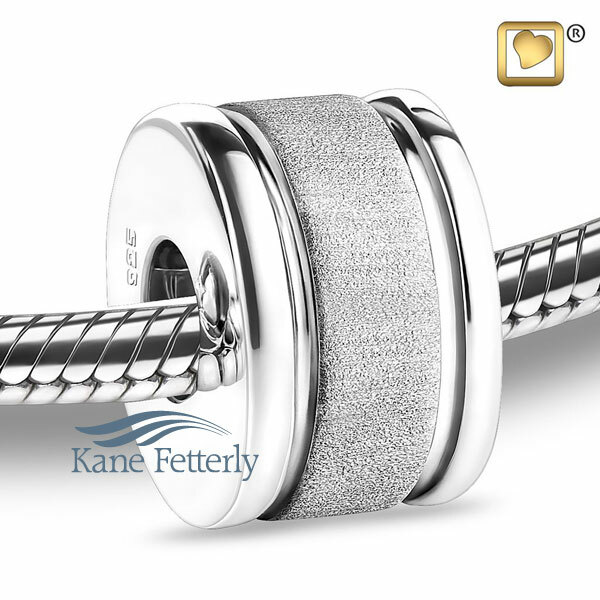 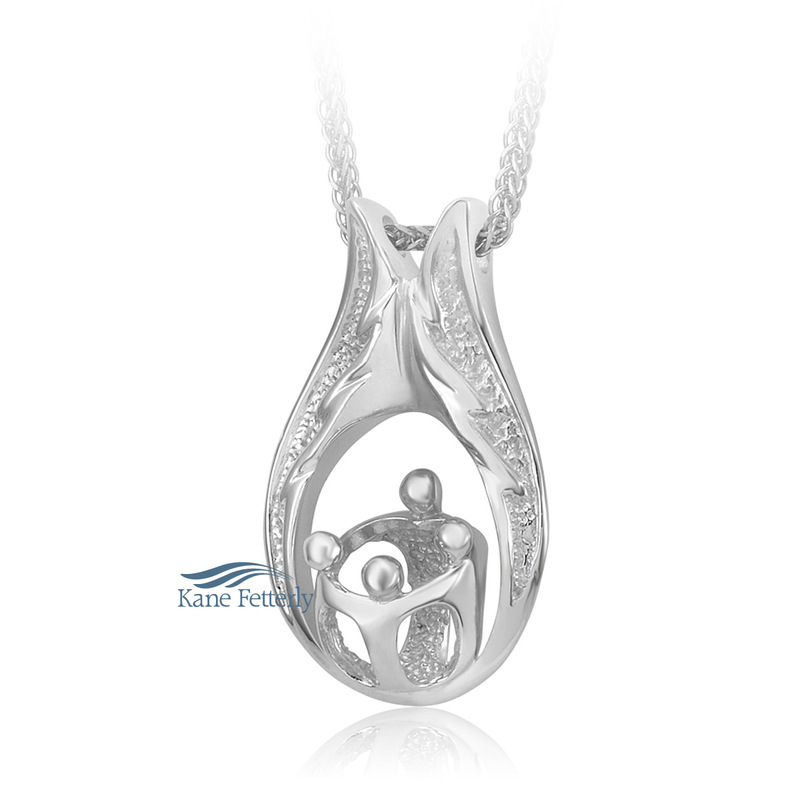 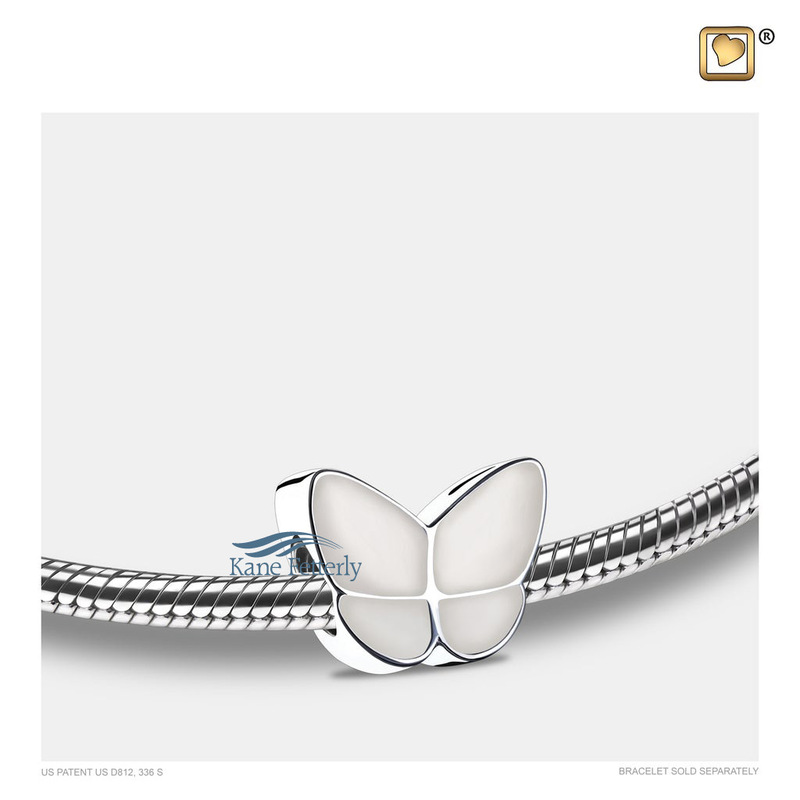 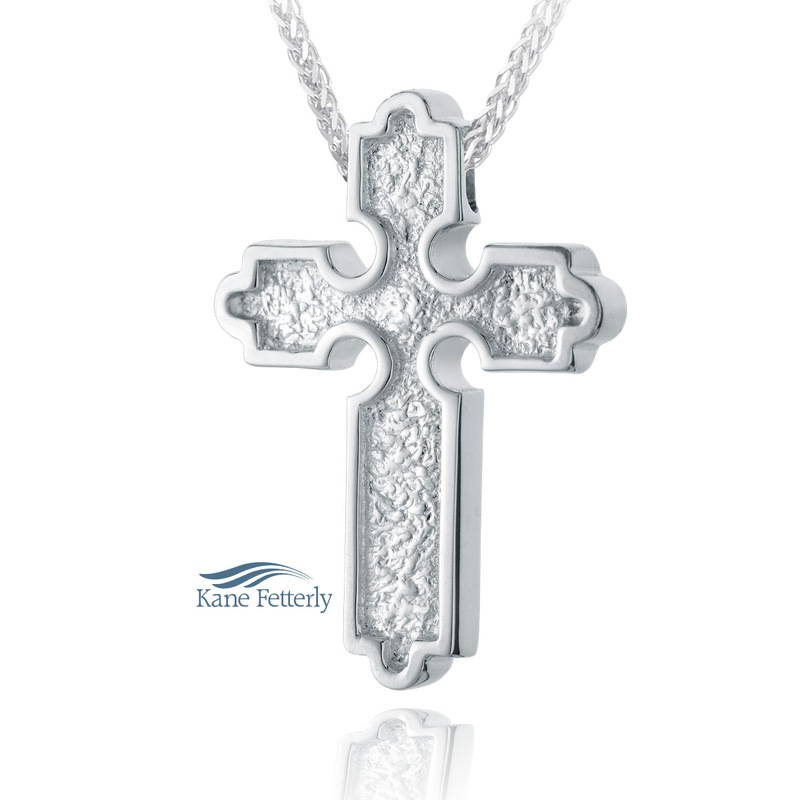 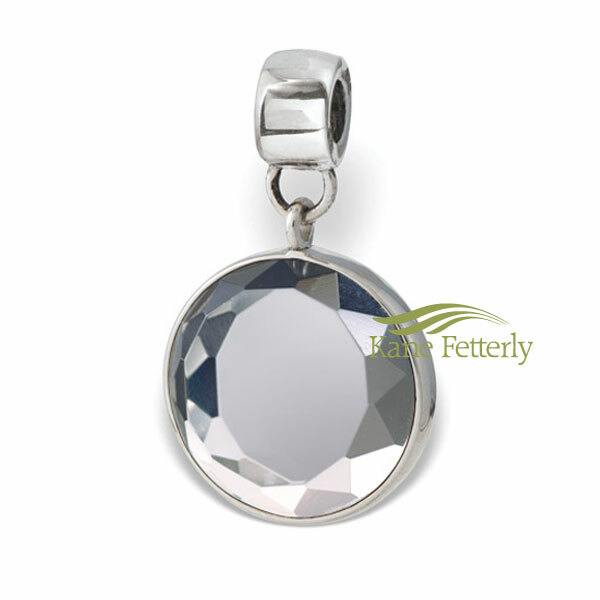 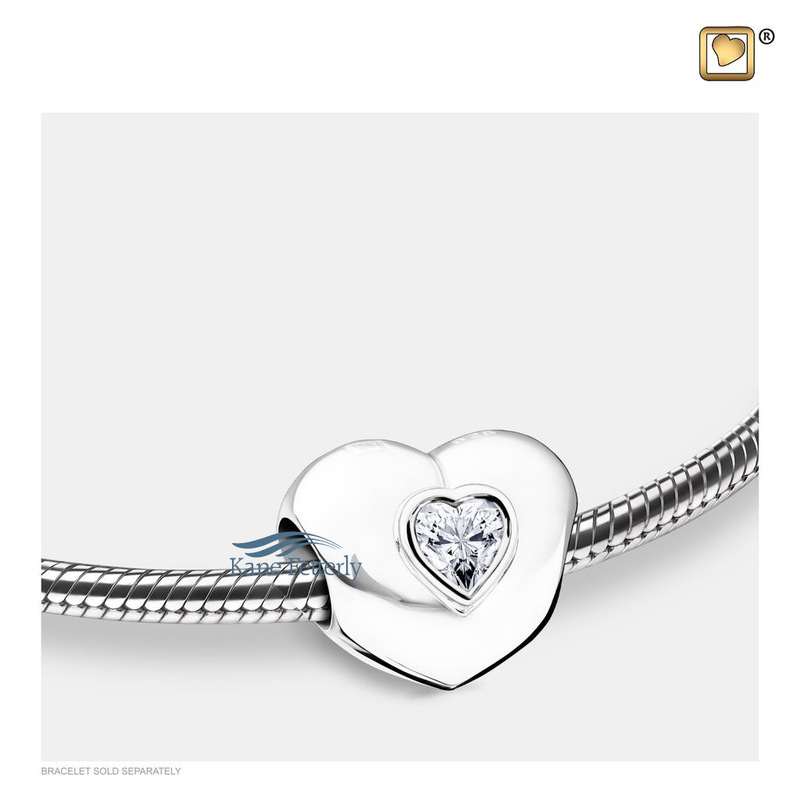 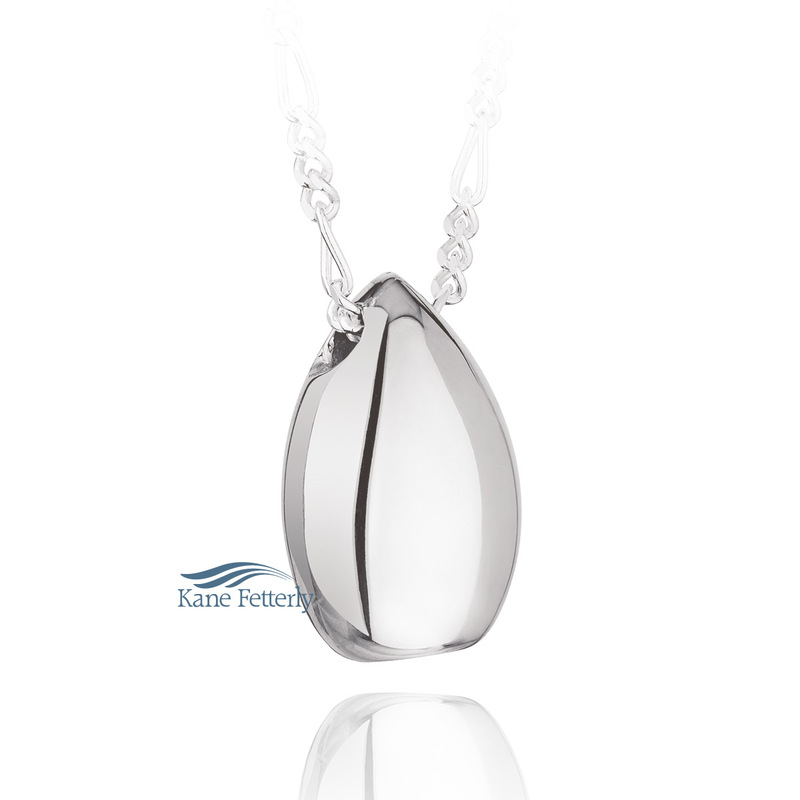 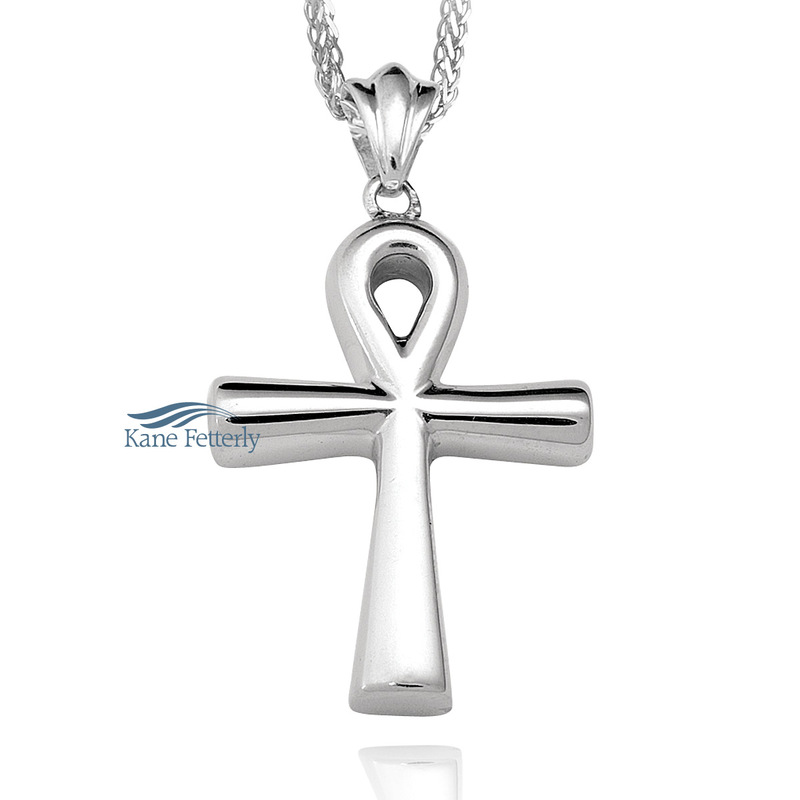 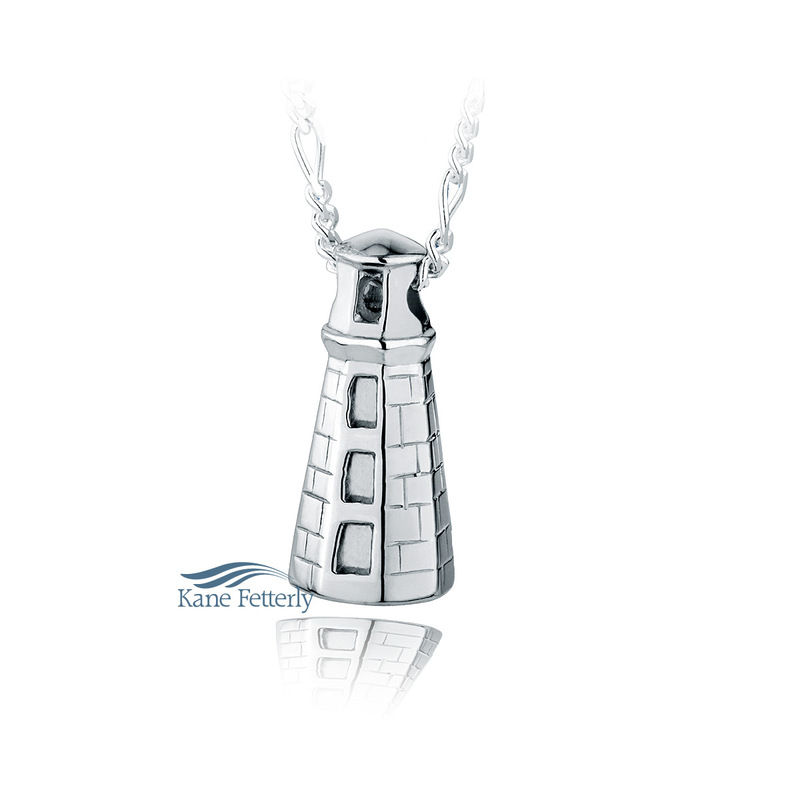 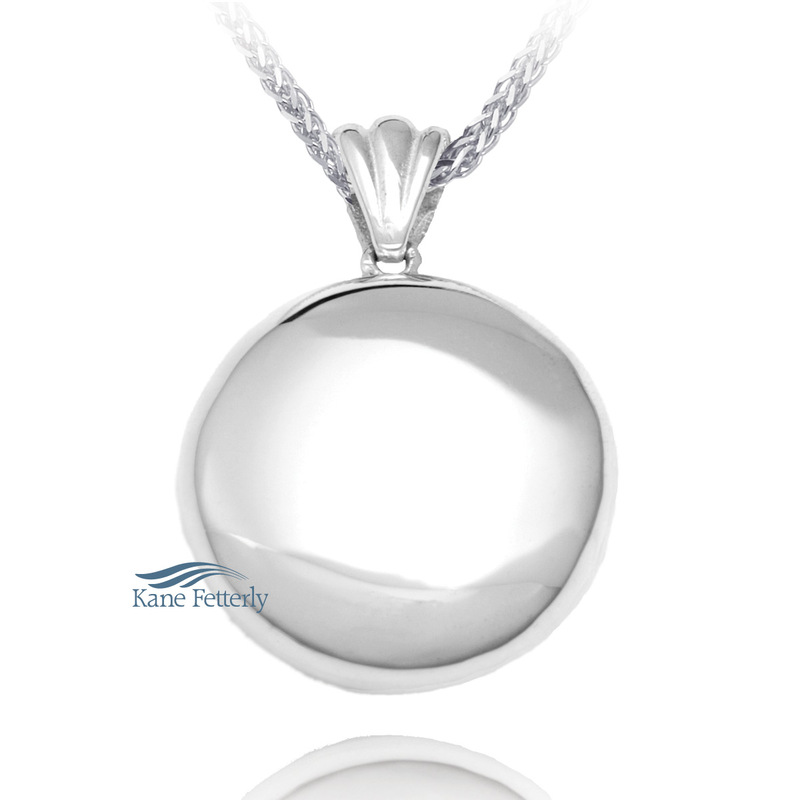 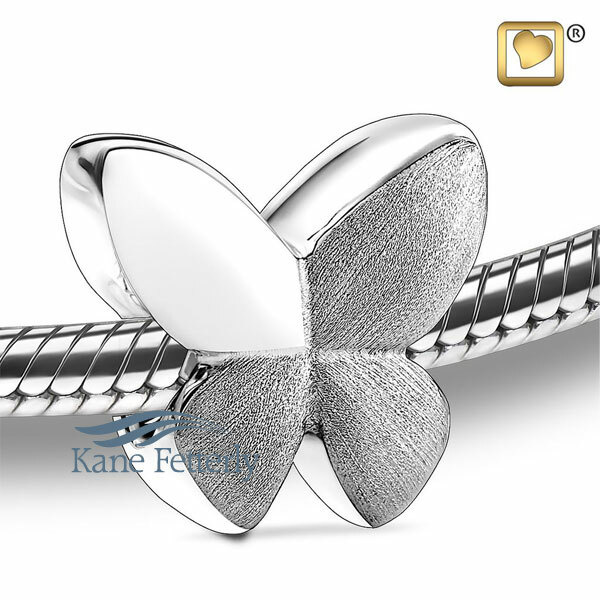 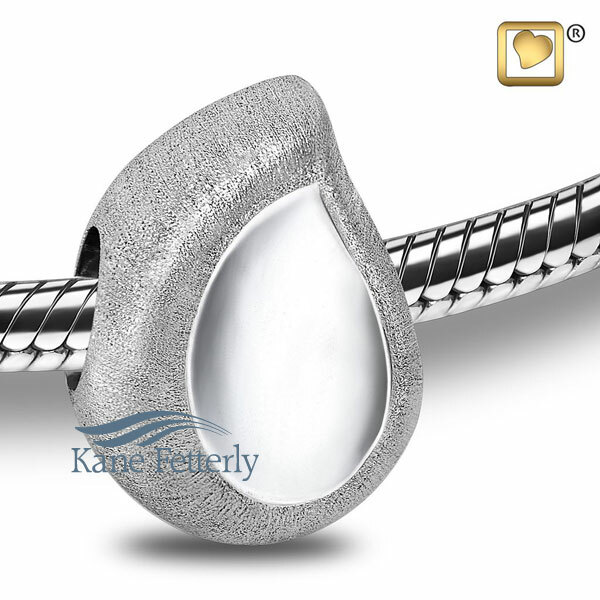 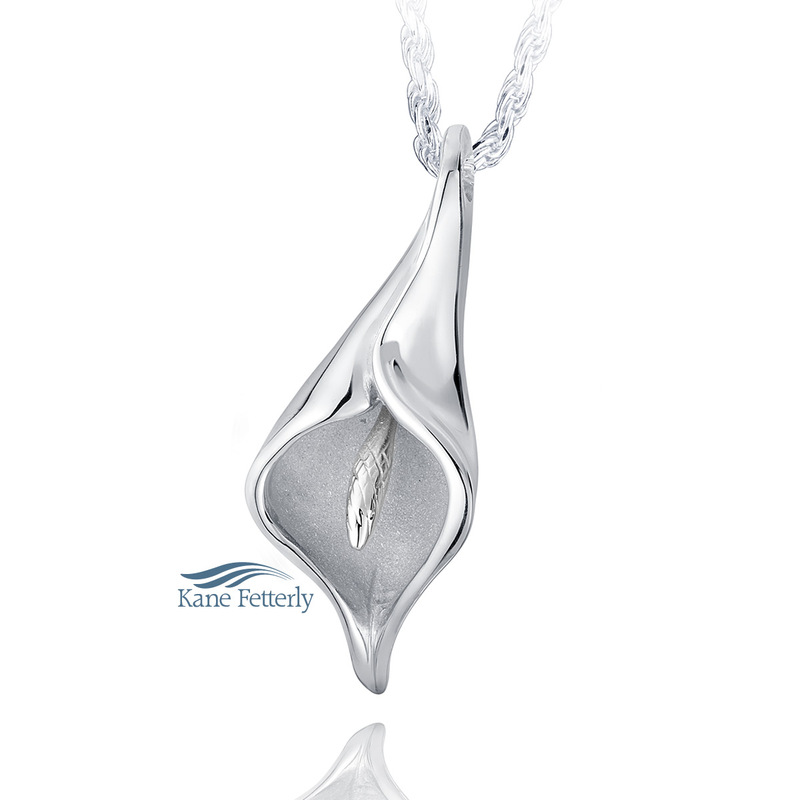 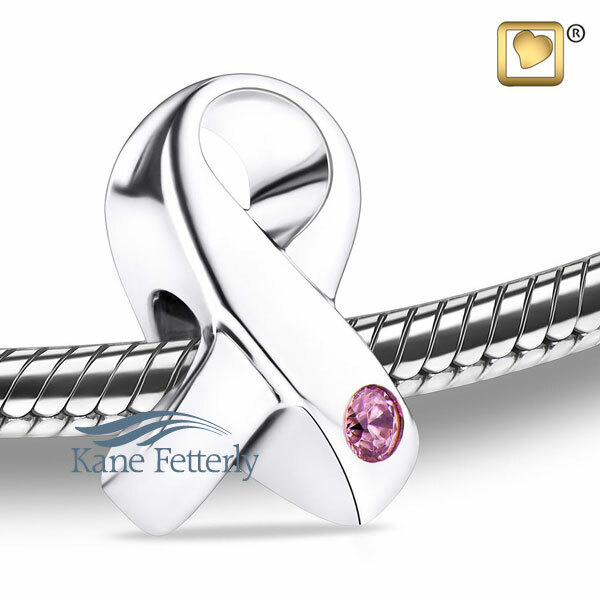 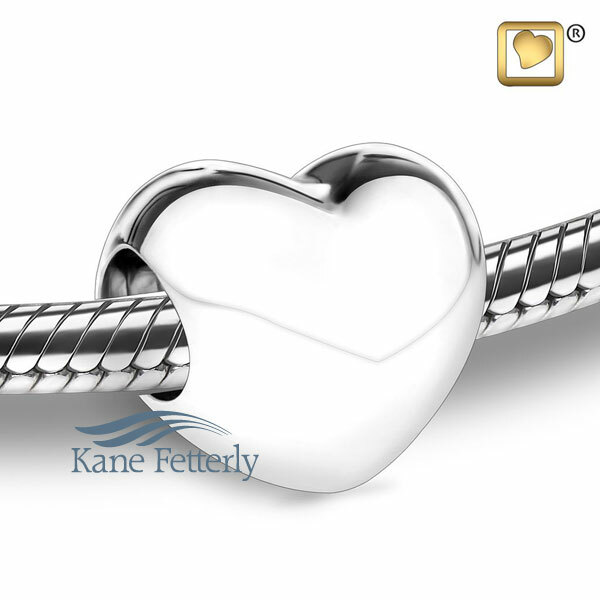 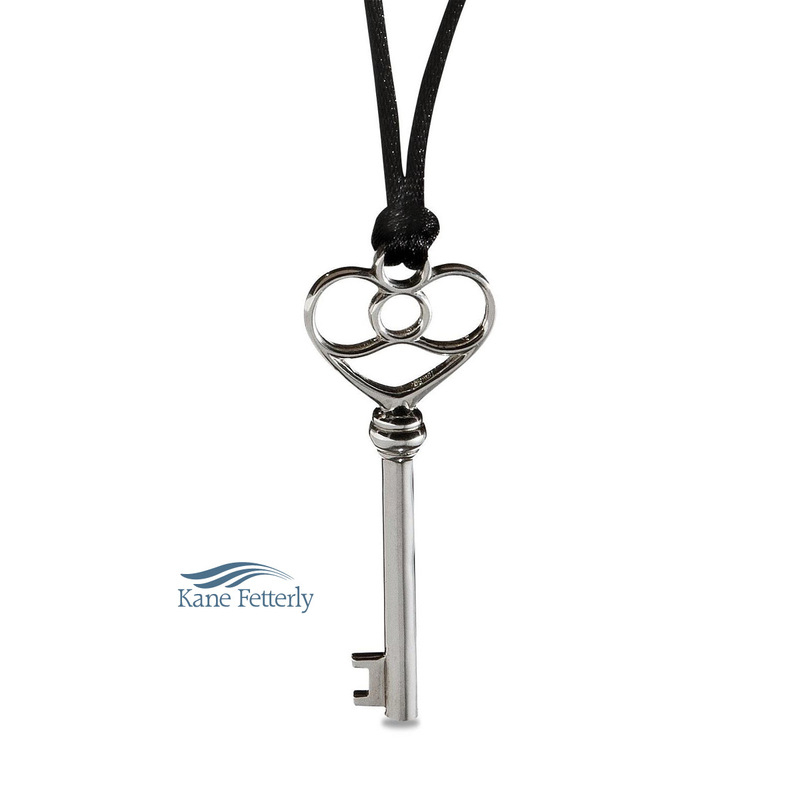 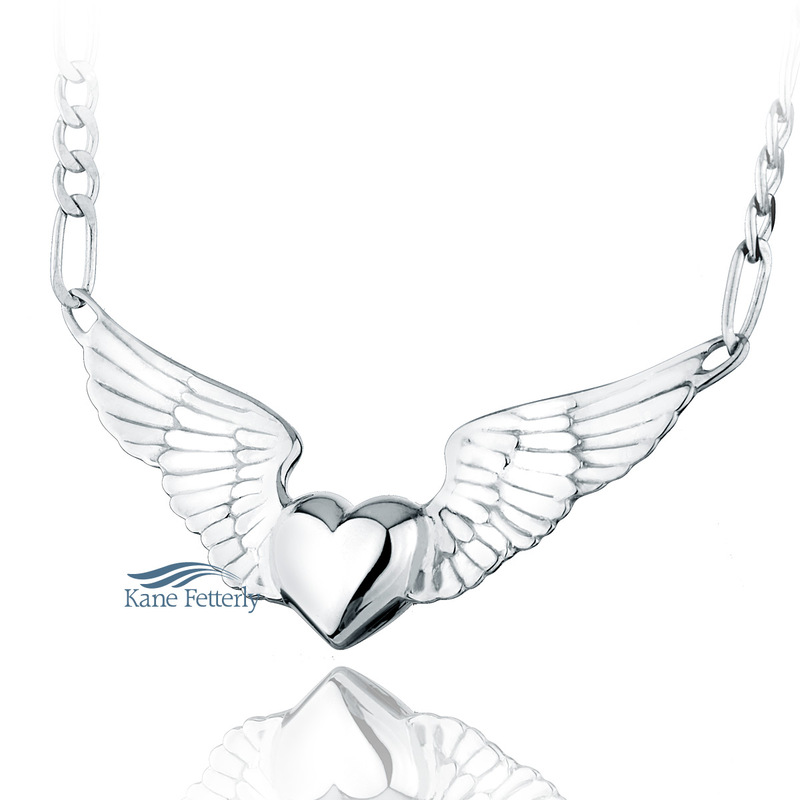 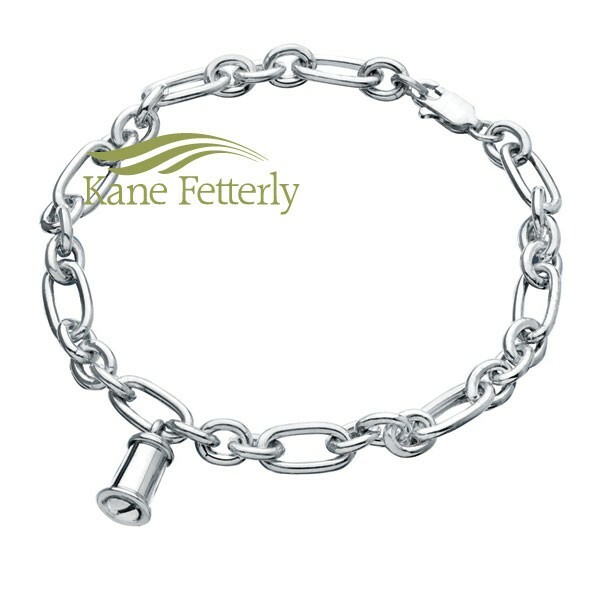 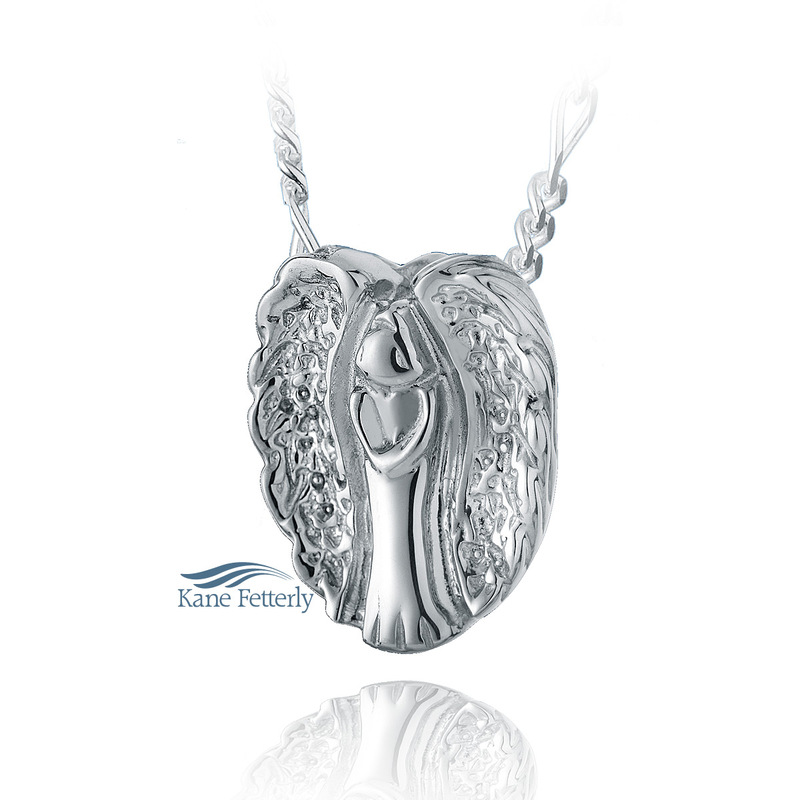 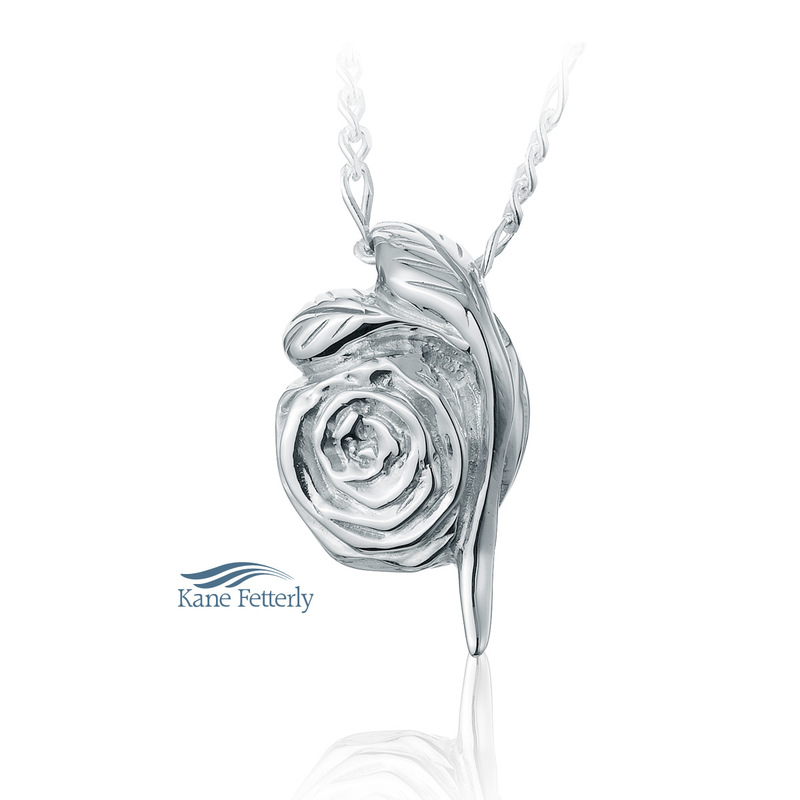 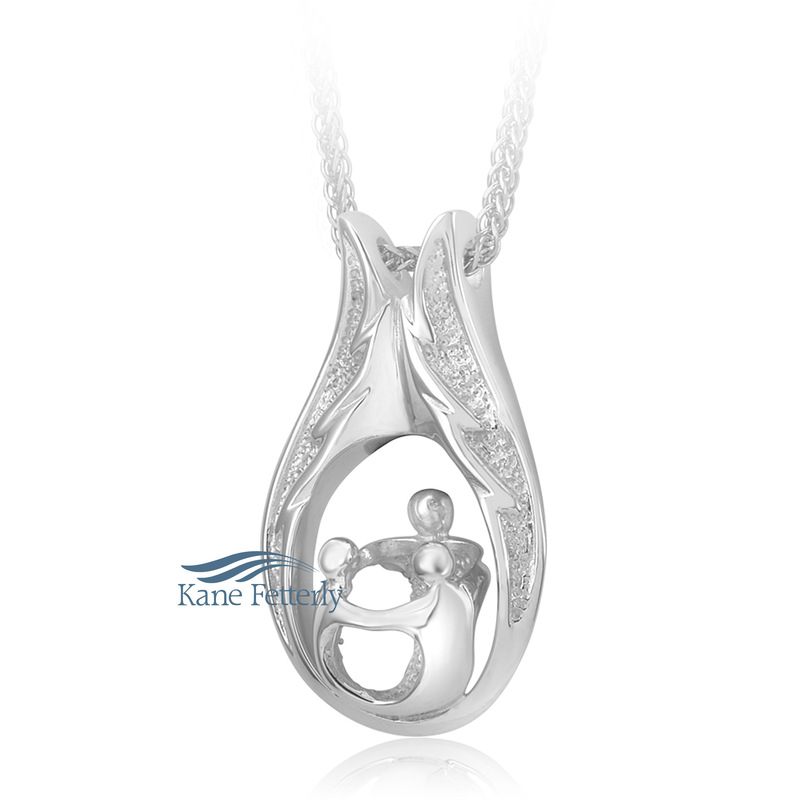 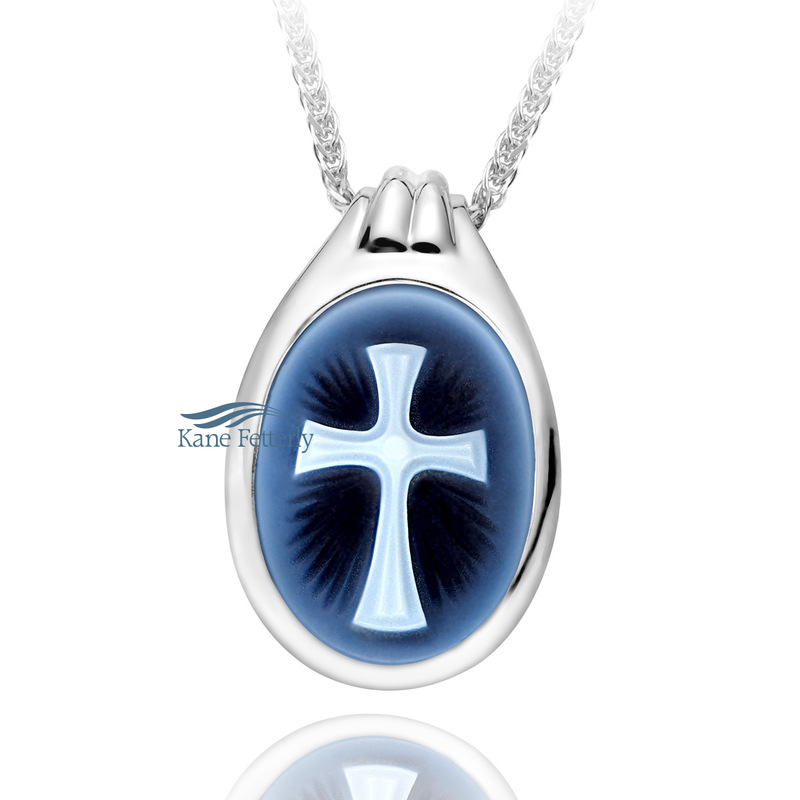 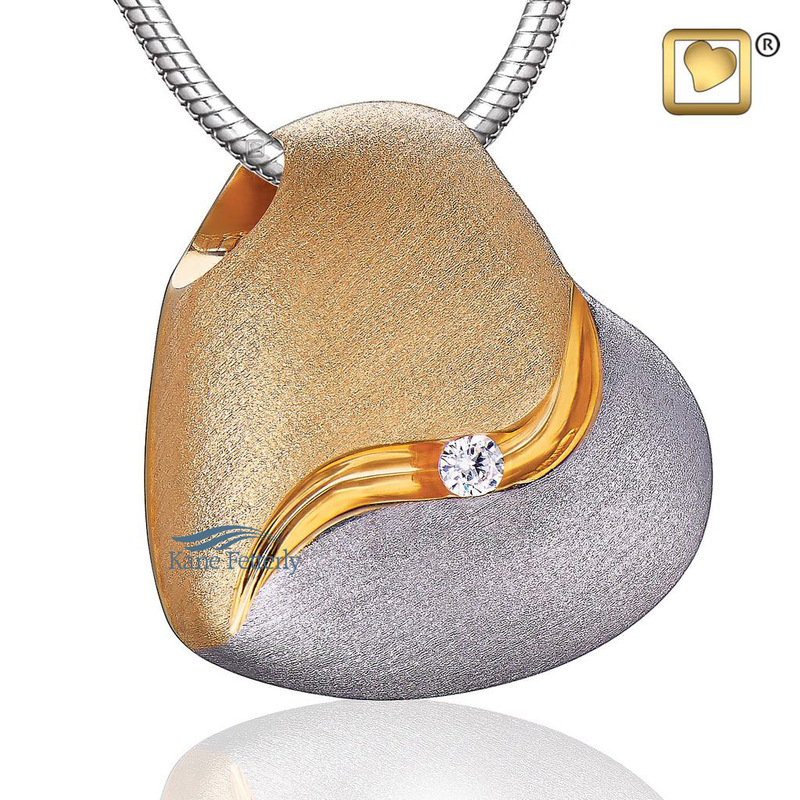 Wearing a remembrance or cremation jewelry piece is a way to keep the memory of your loved one close to your heart and with you at all times. 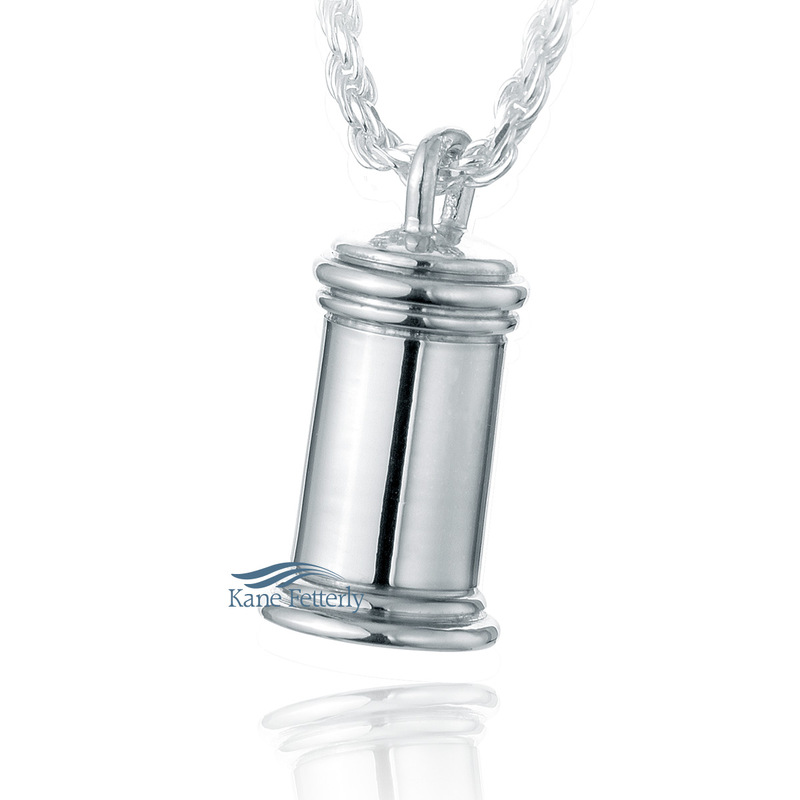 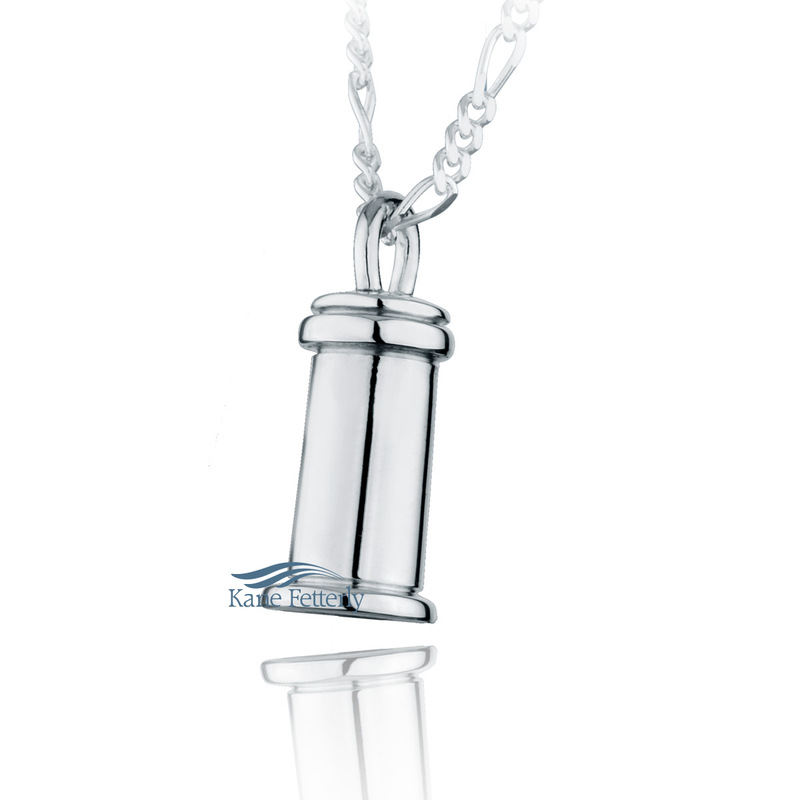 Cremation jewelry features a small compartment designed to hold a small amount of ashes, a lock of hair, crushed petals or nothing at all. 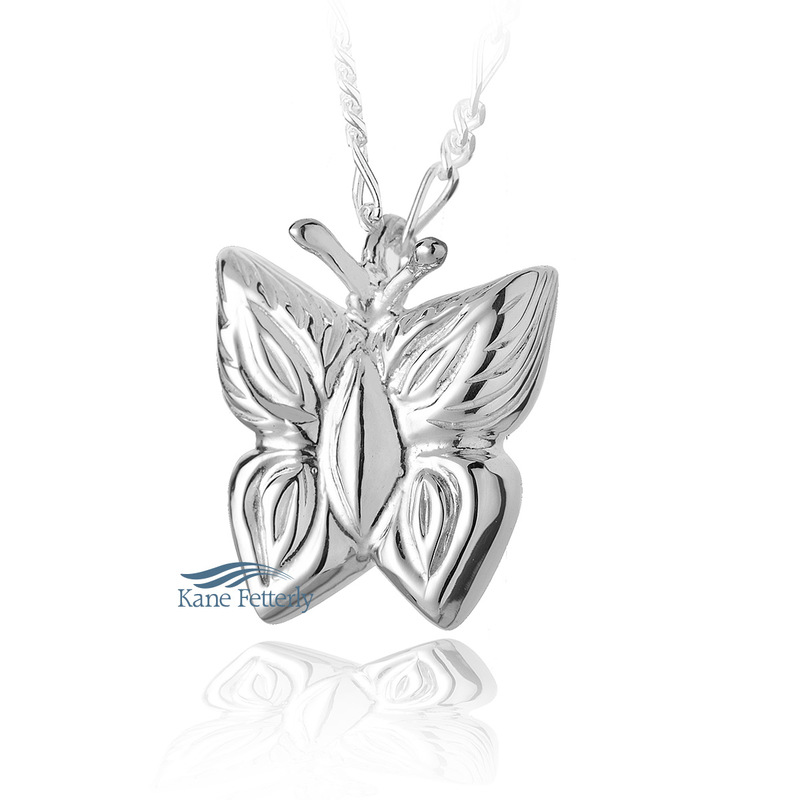 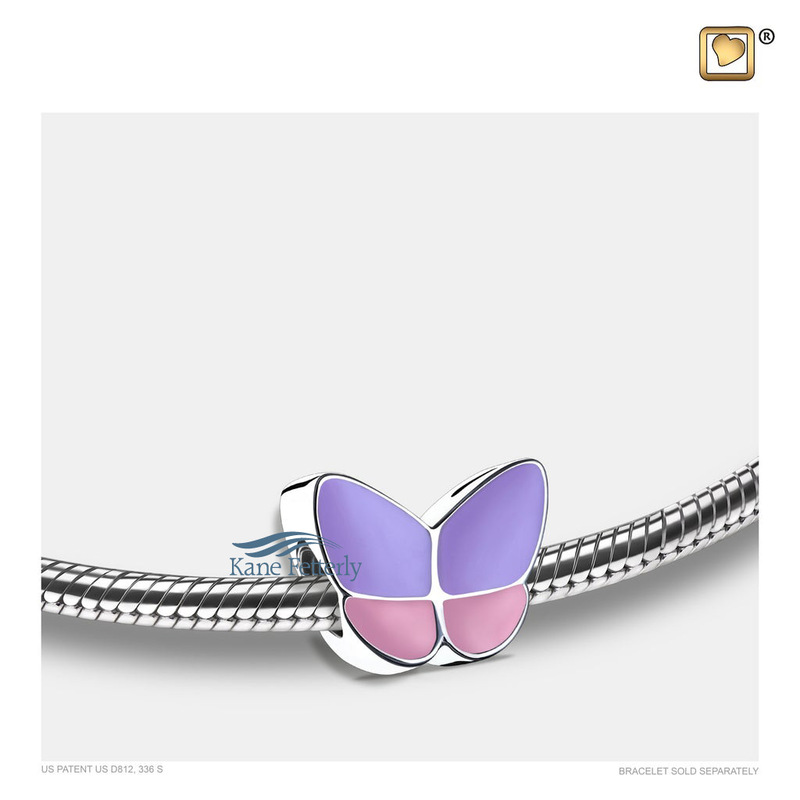 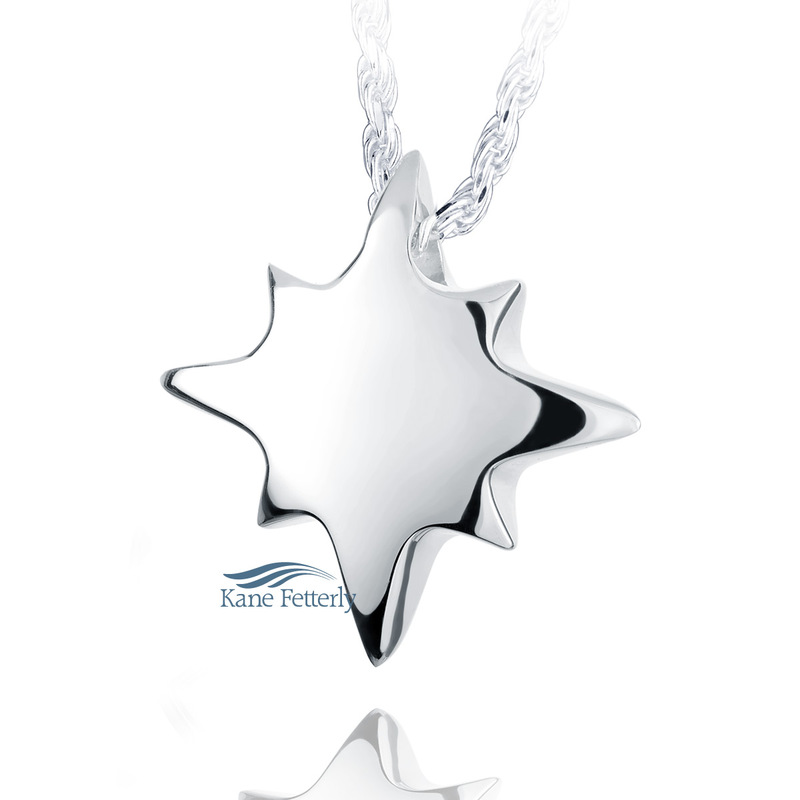 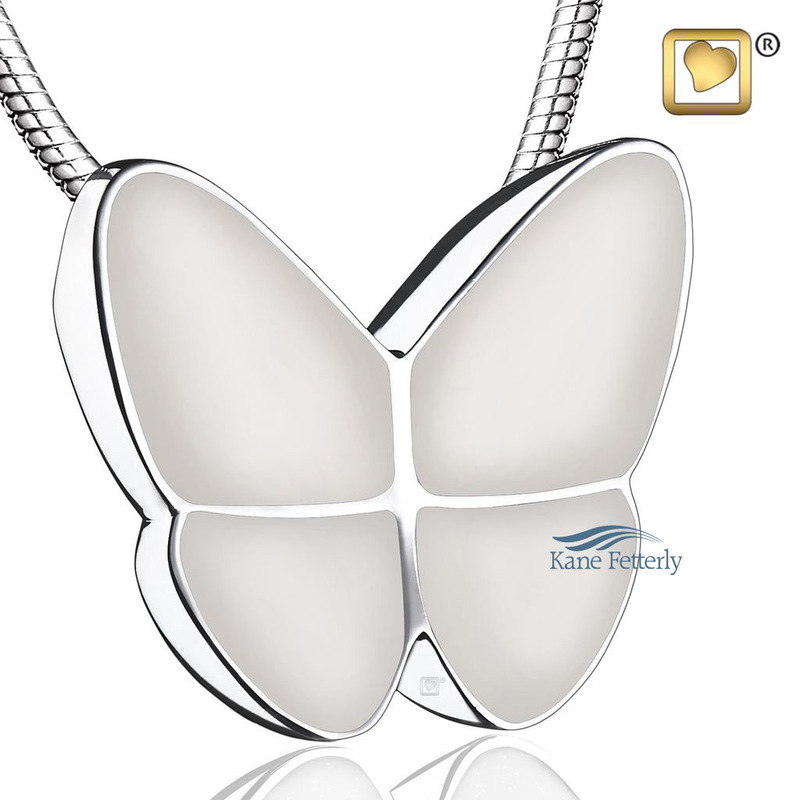 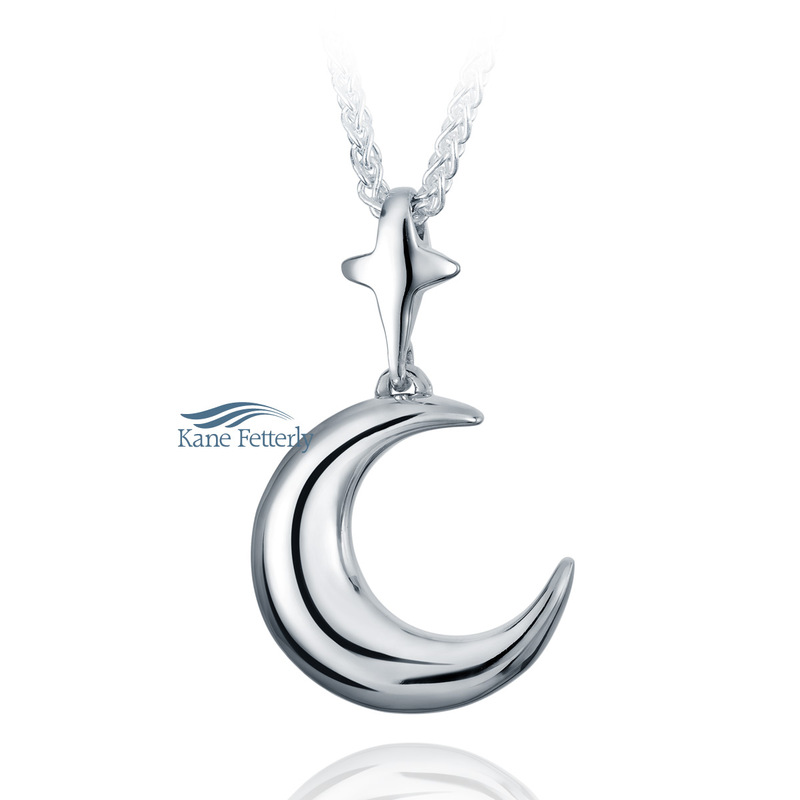 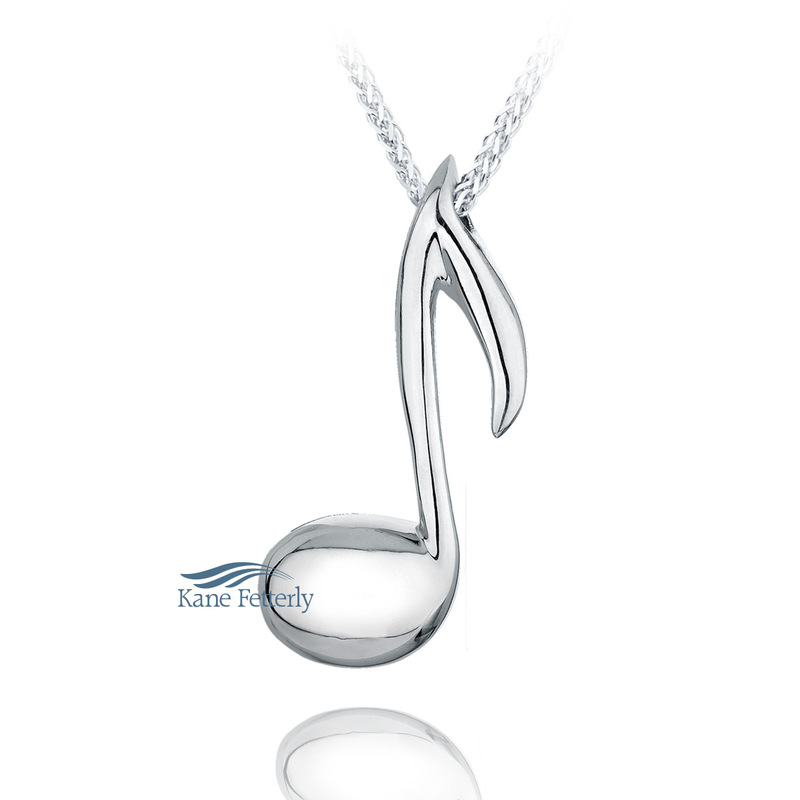 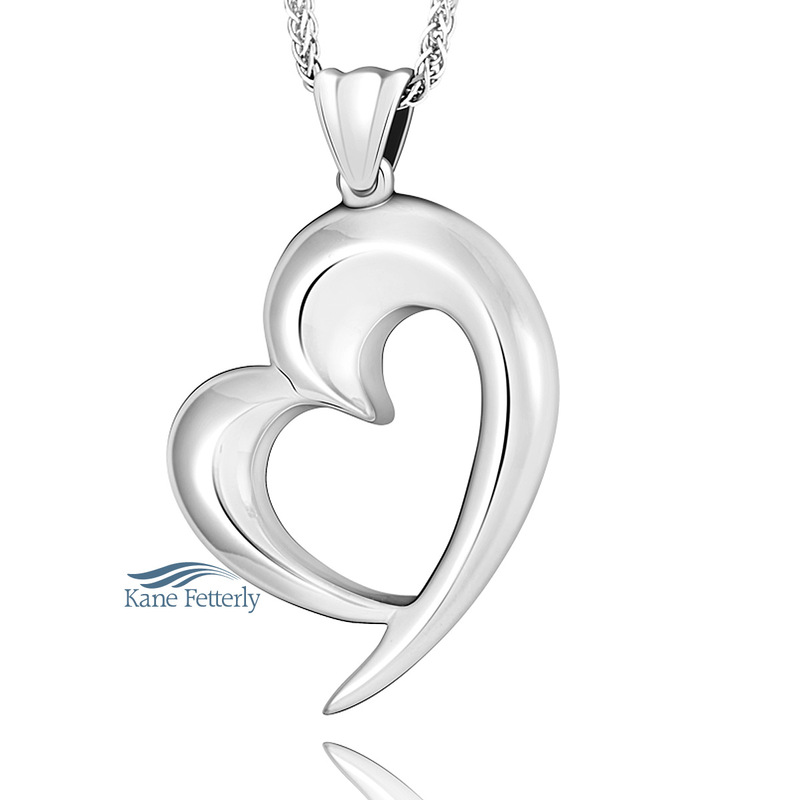 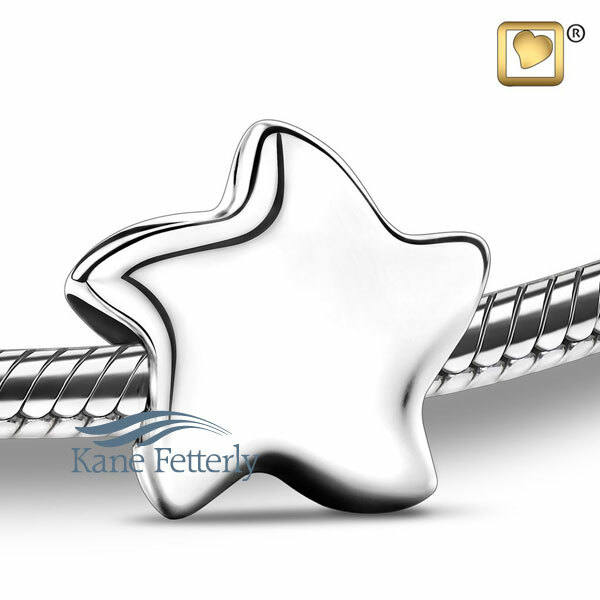 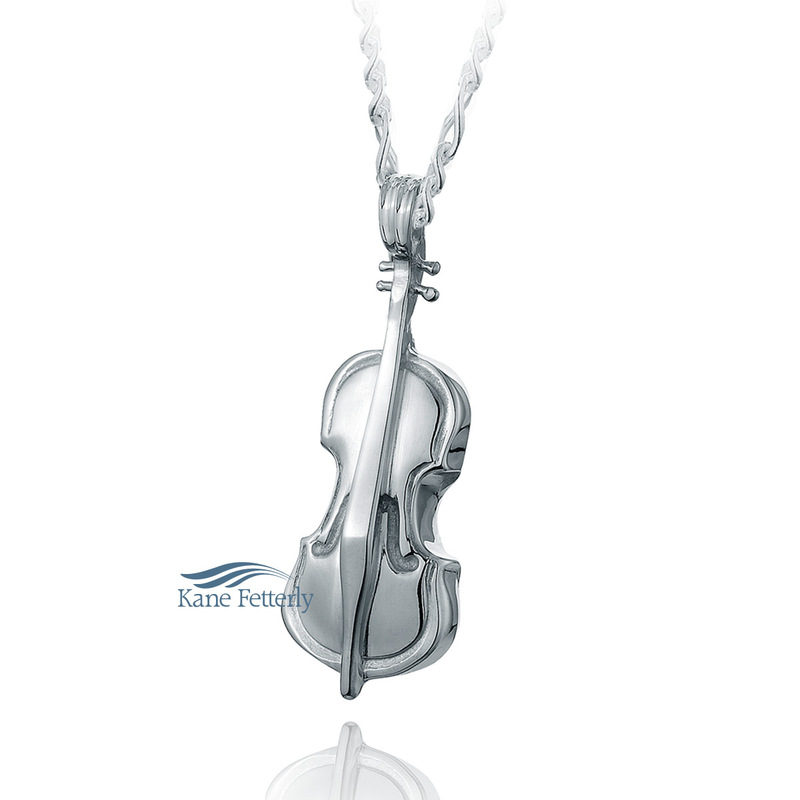 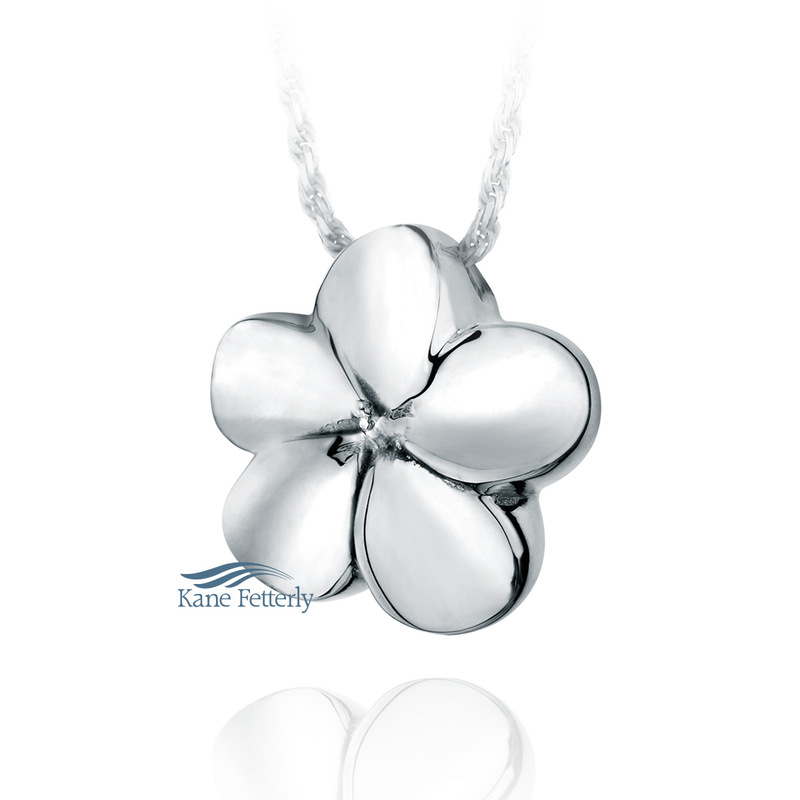 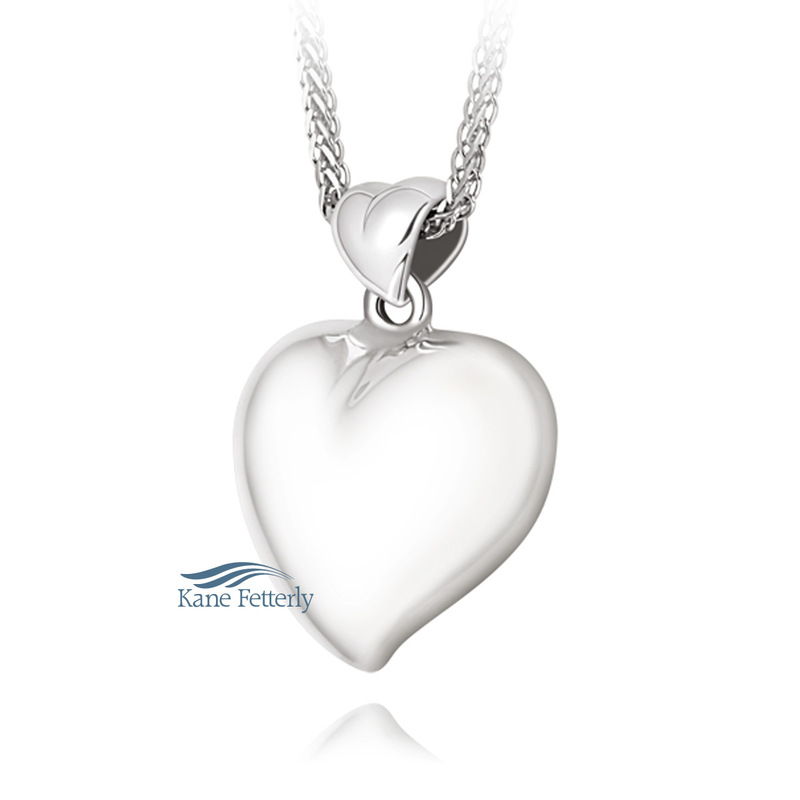 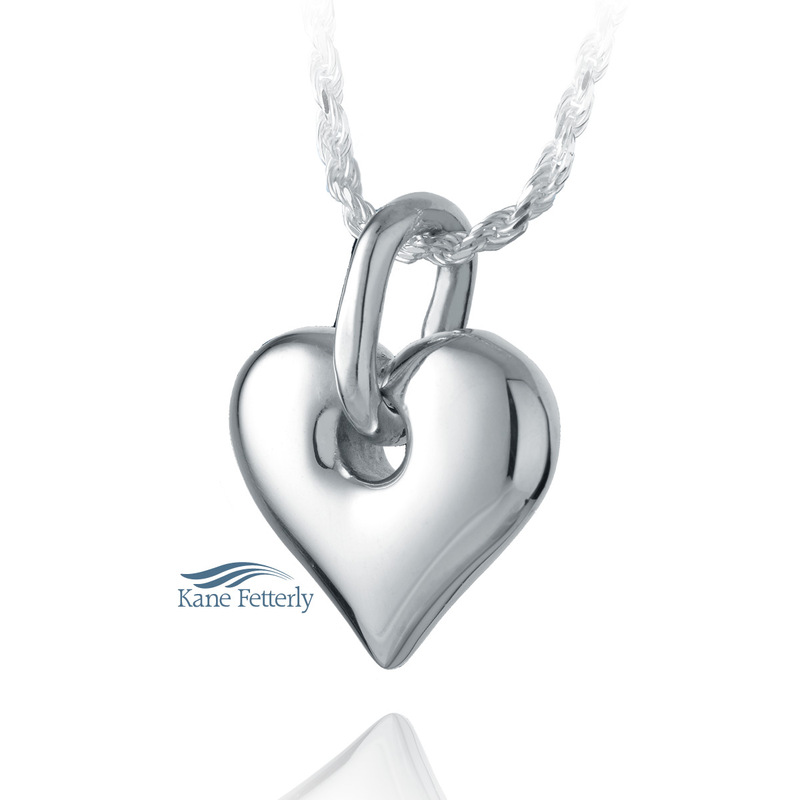 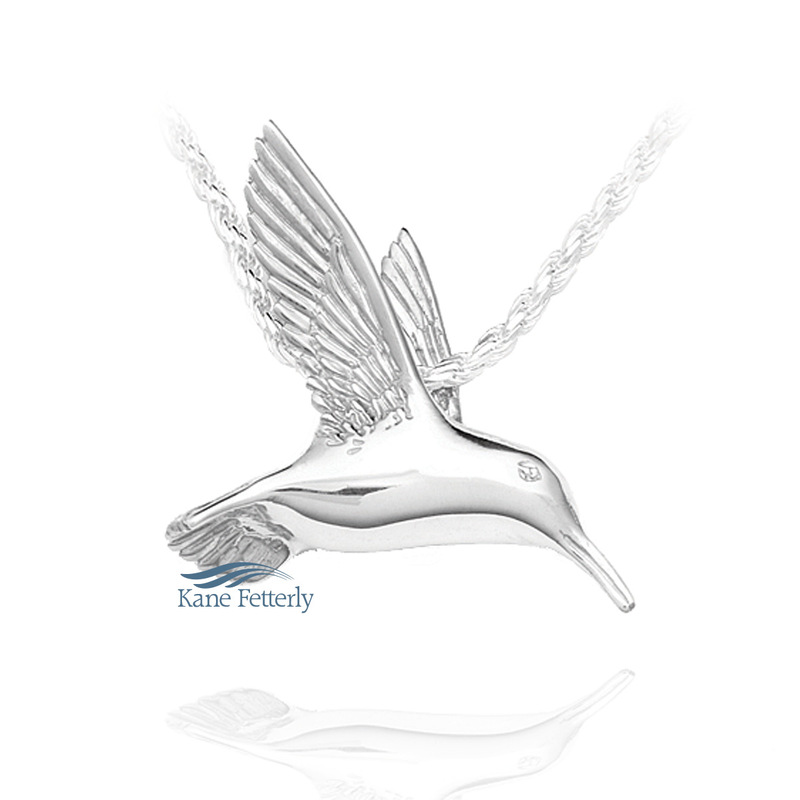 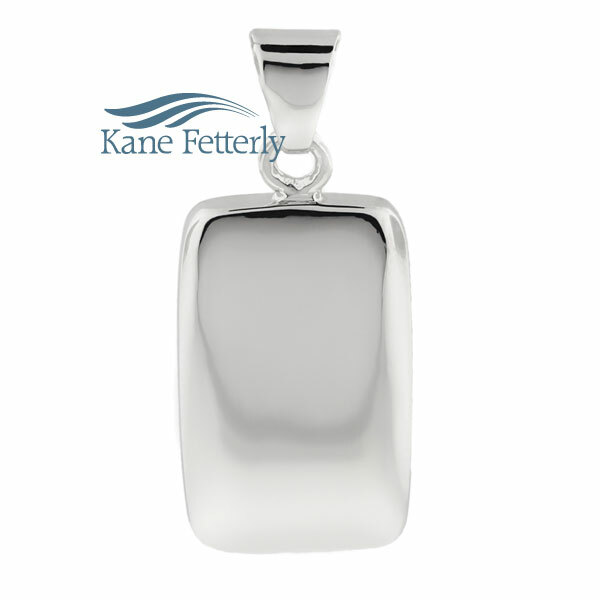 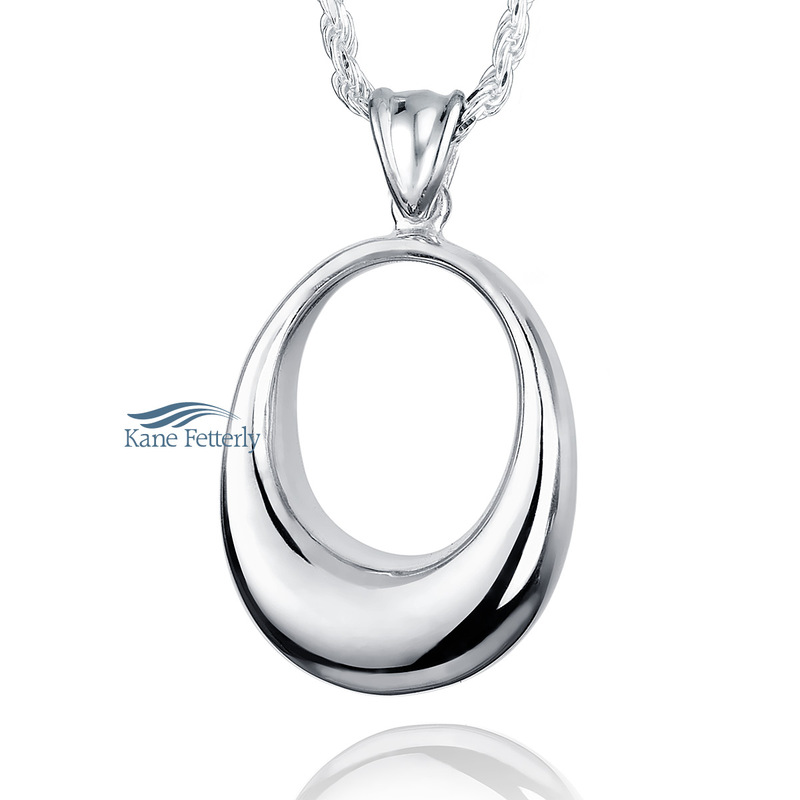 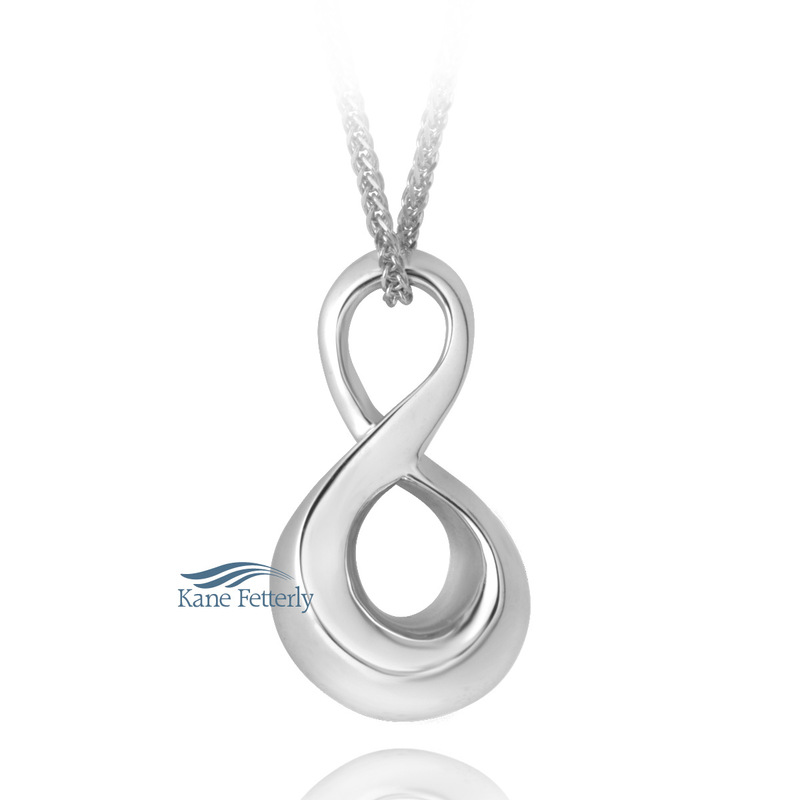 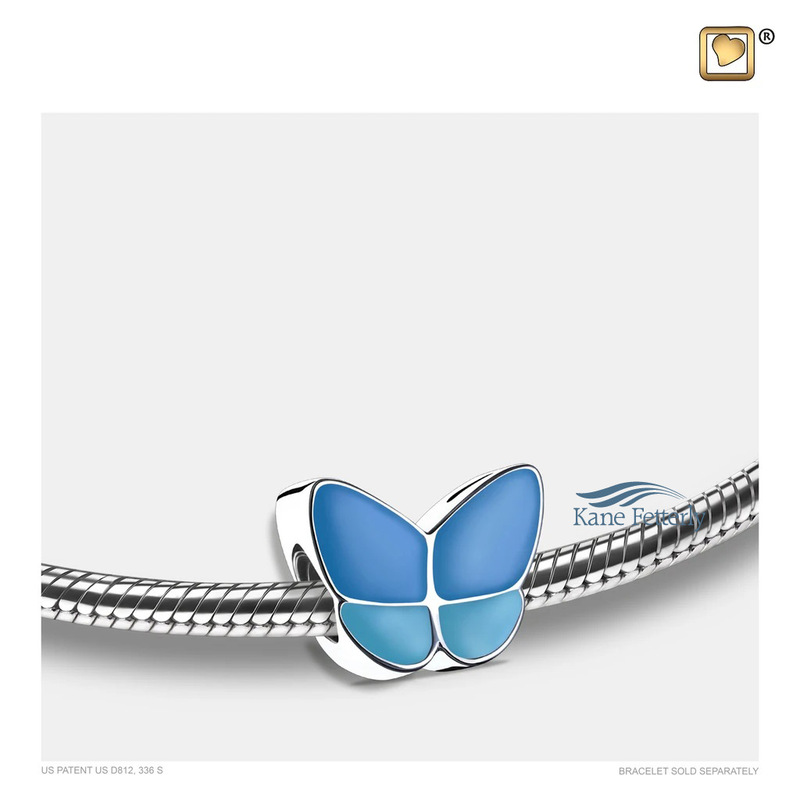 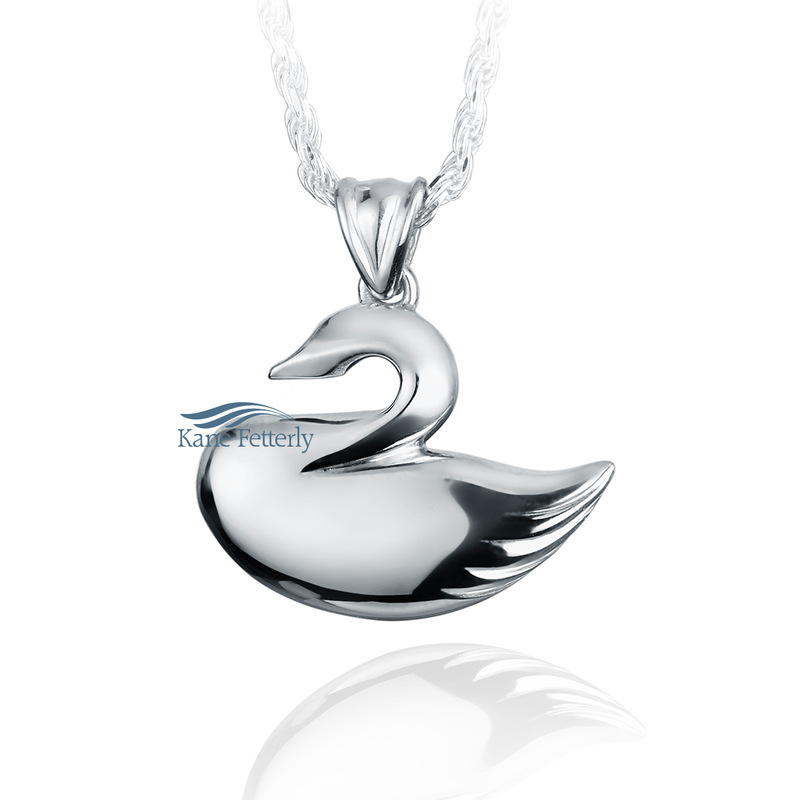 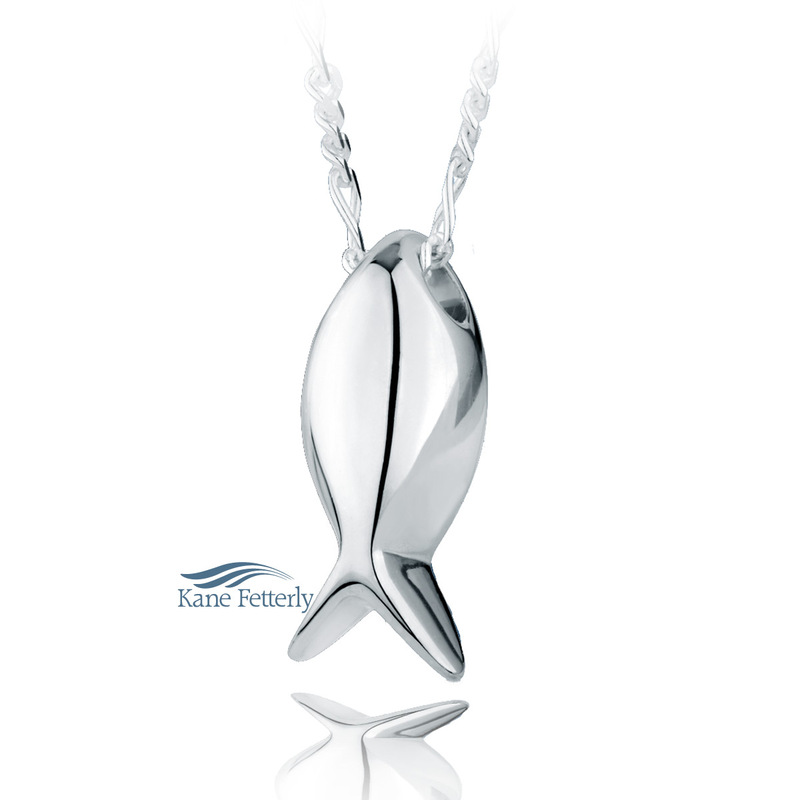 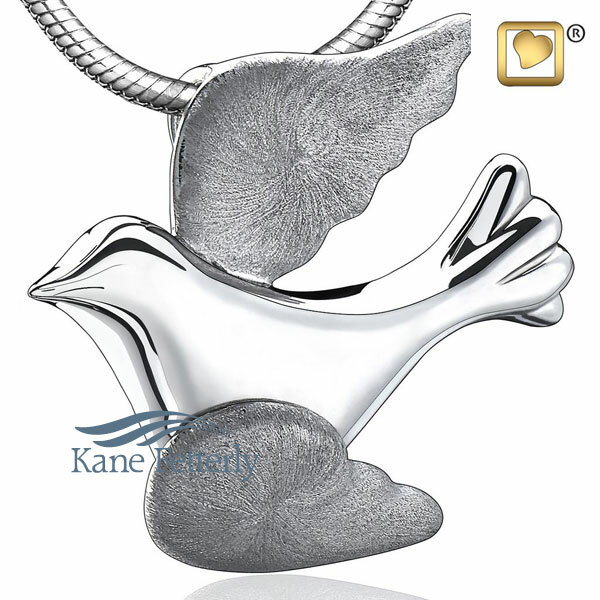 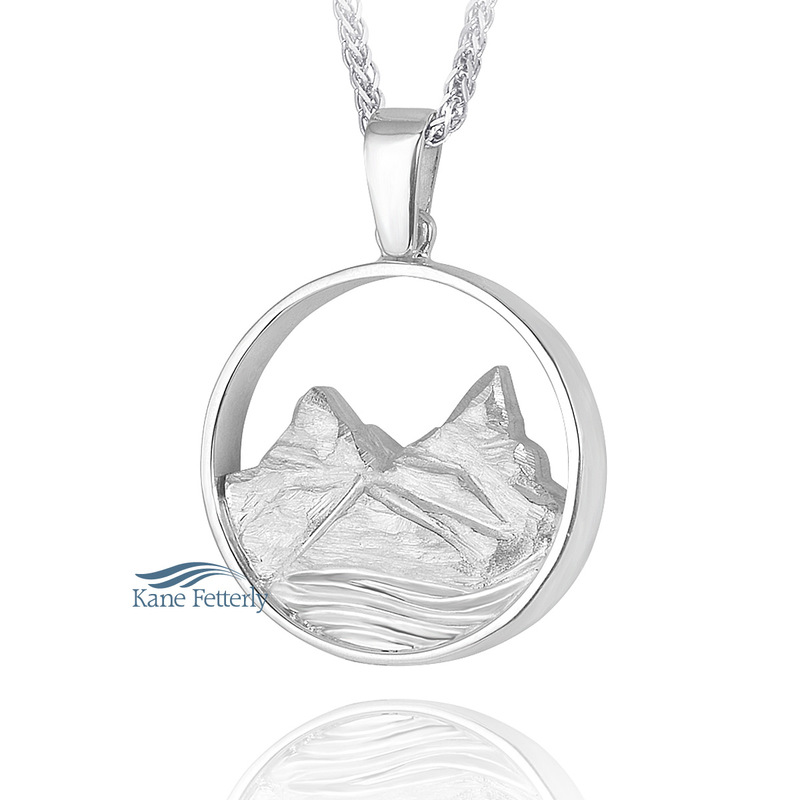 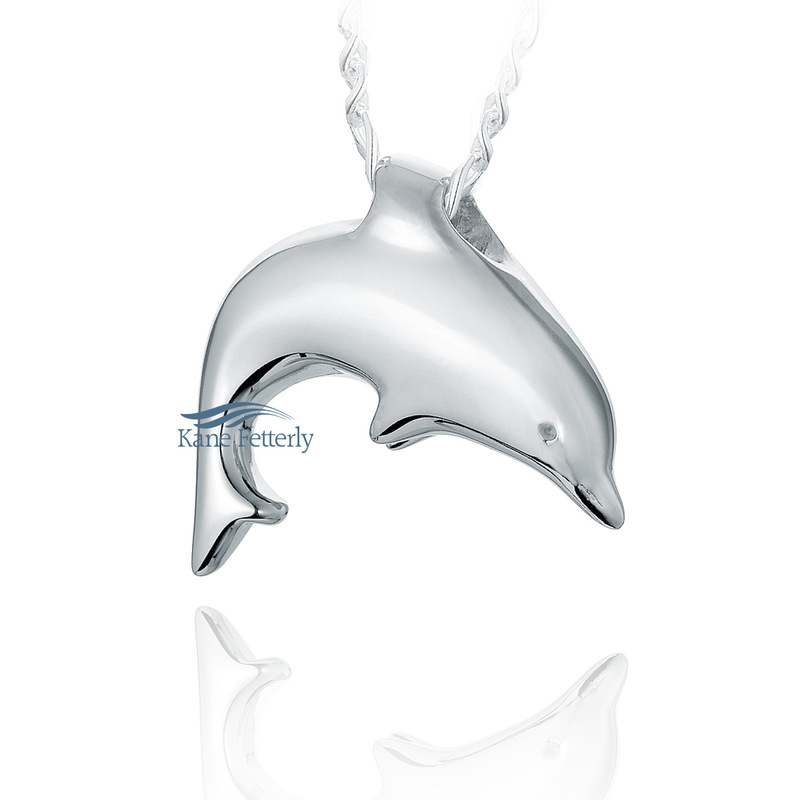 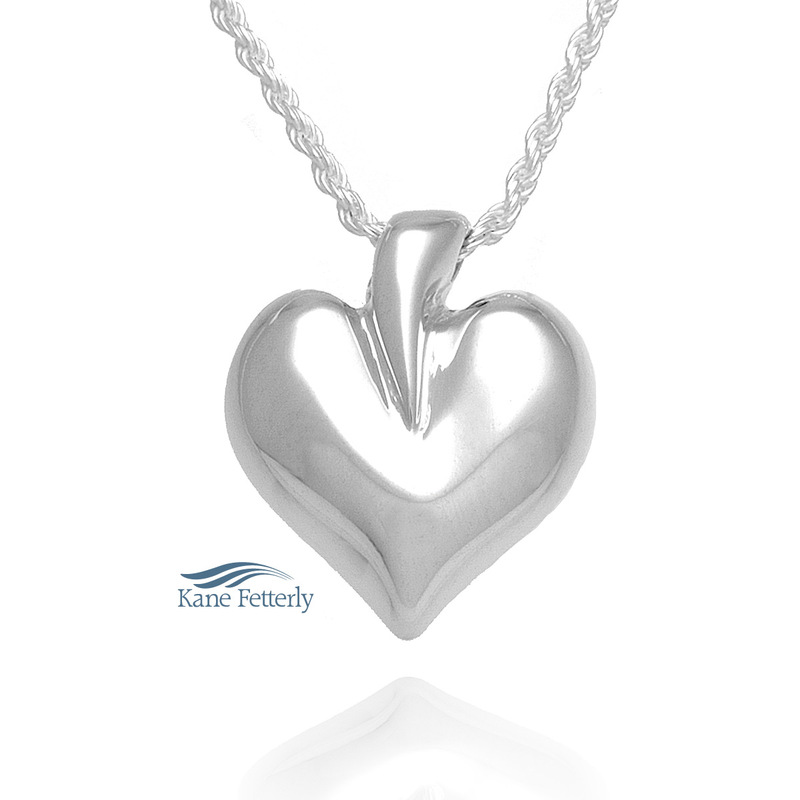 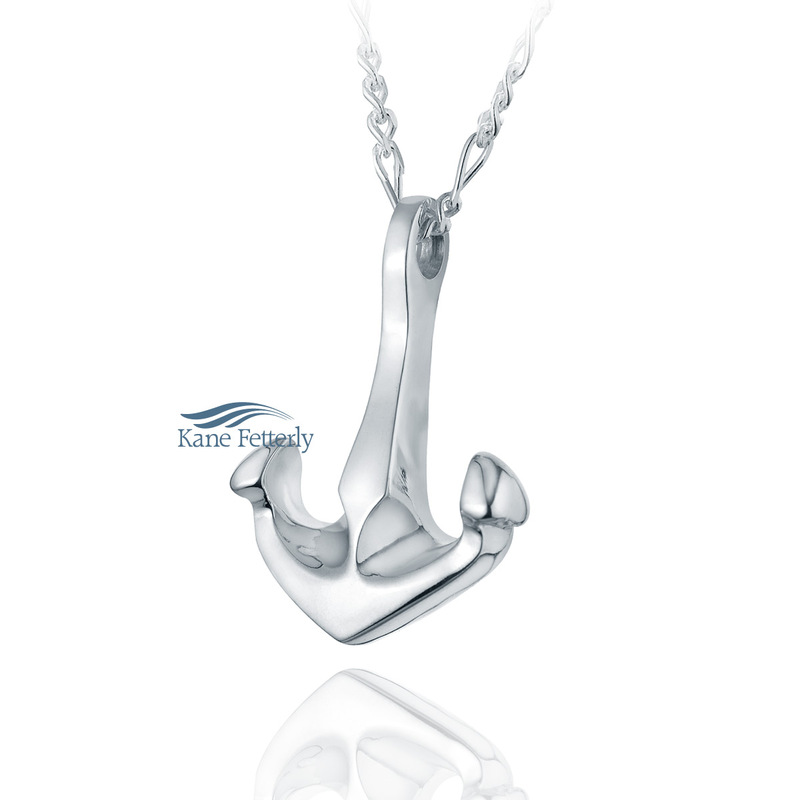 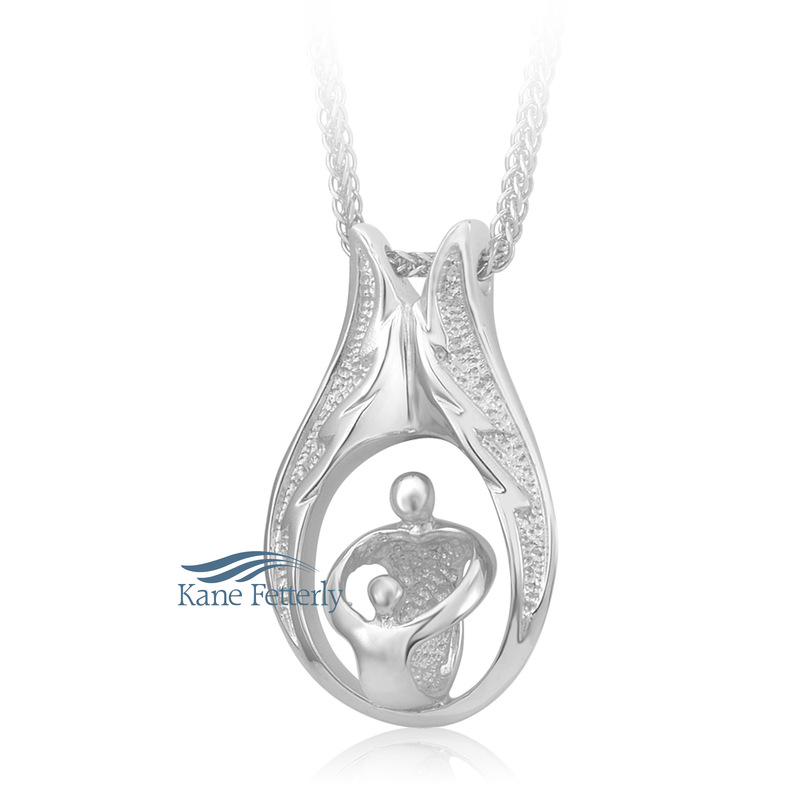 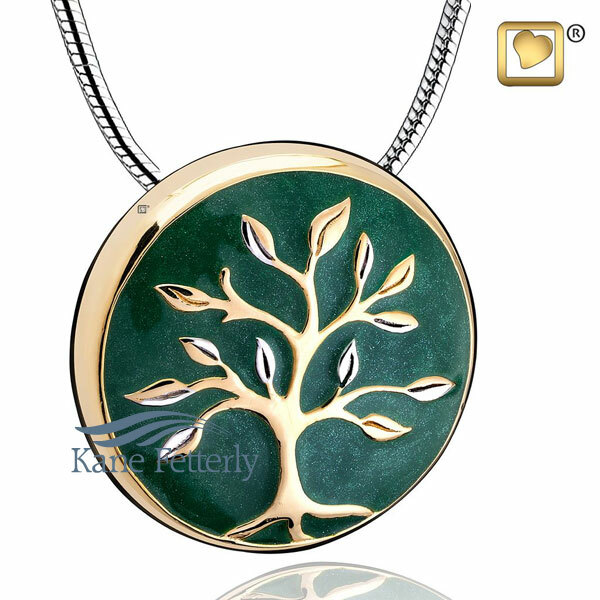 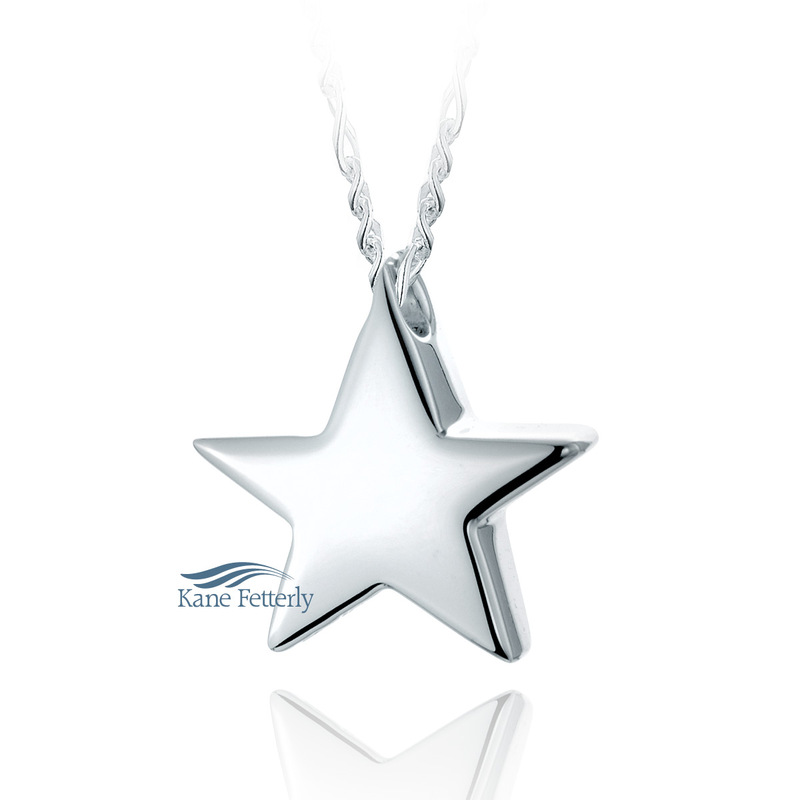 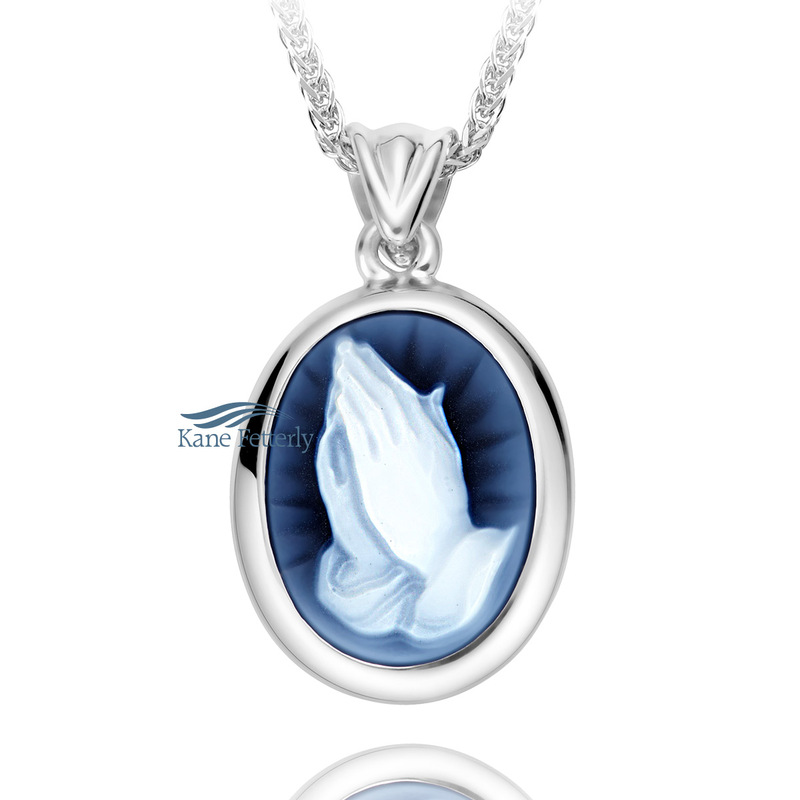 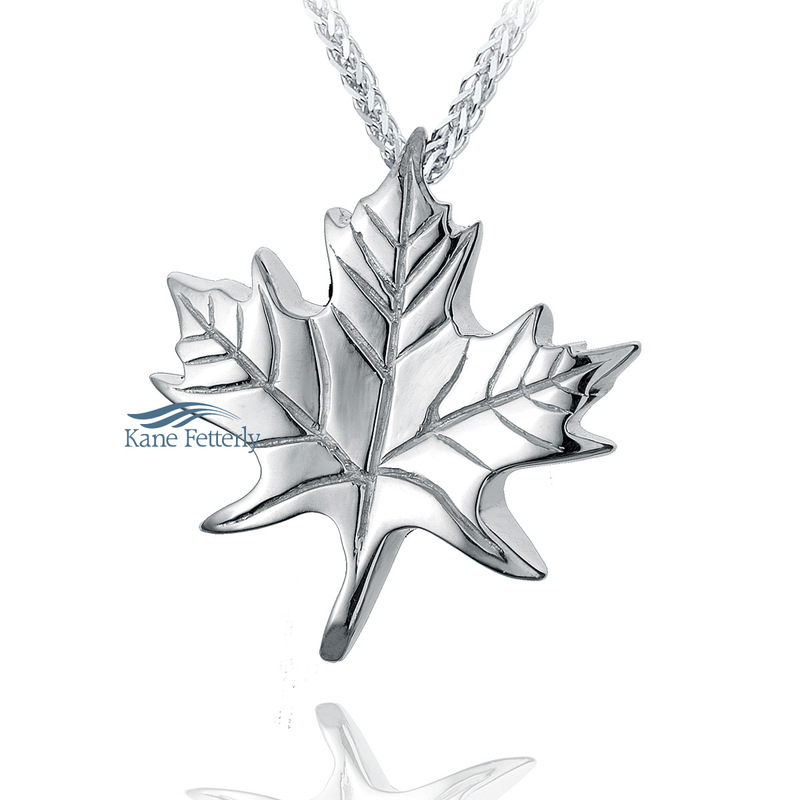 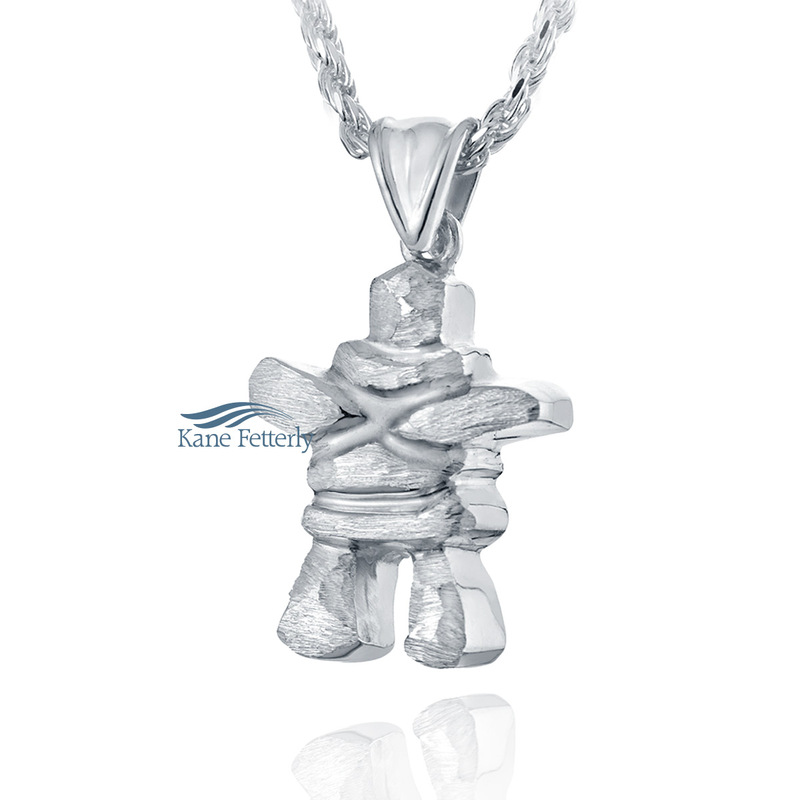 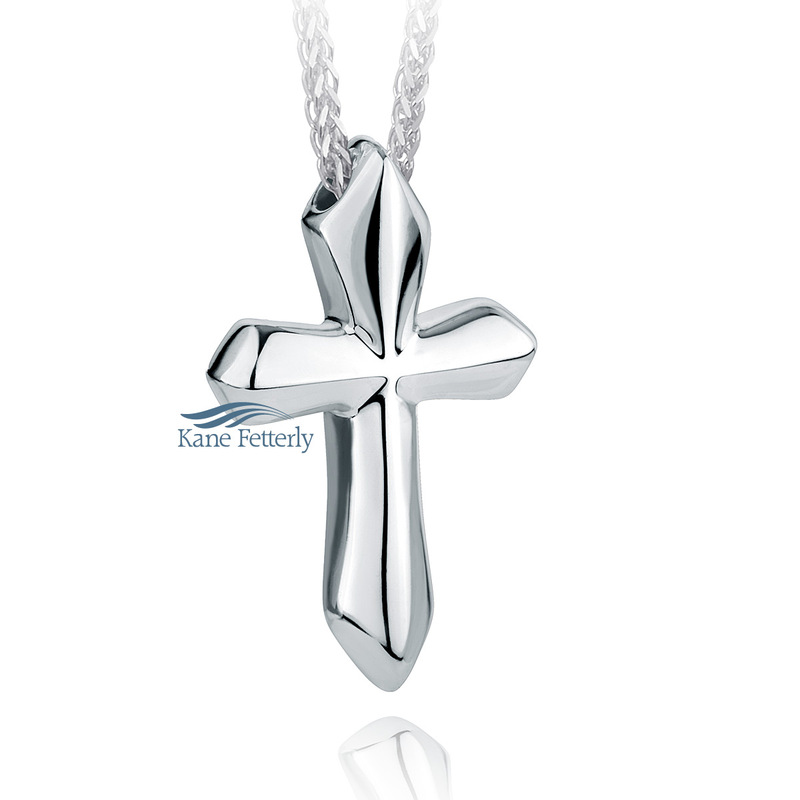 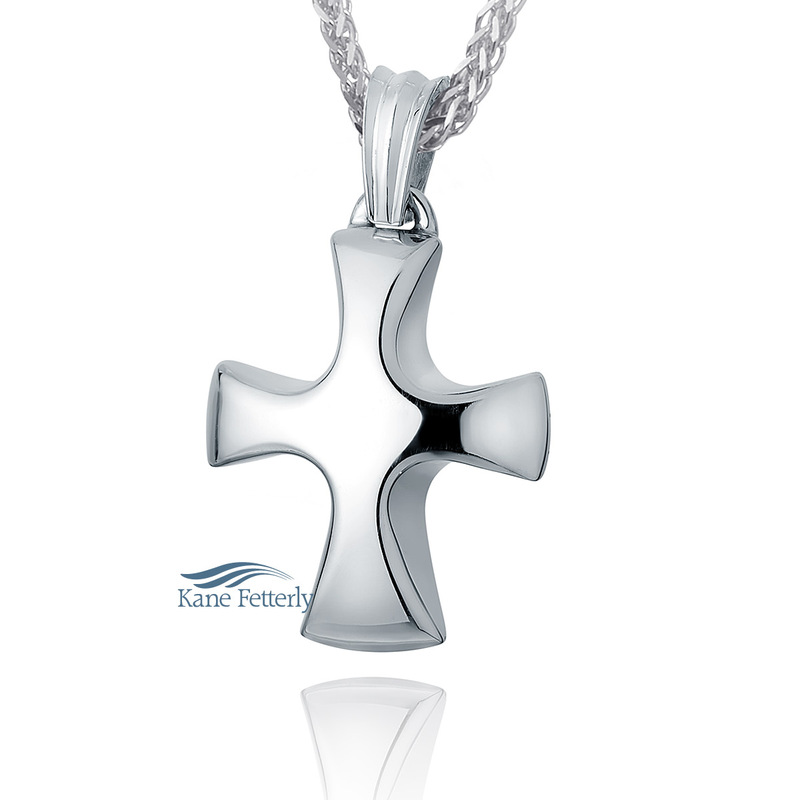 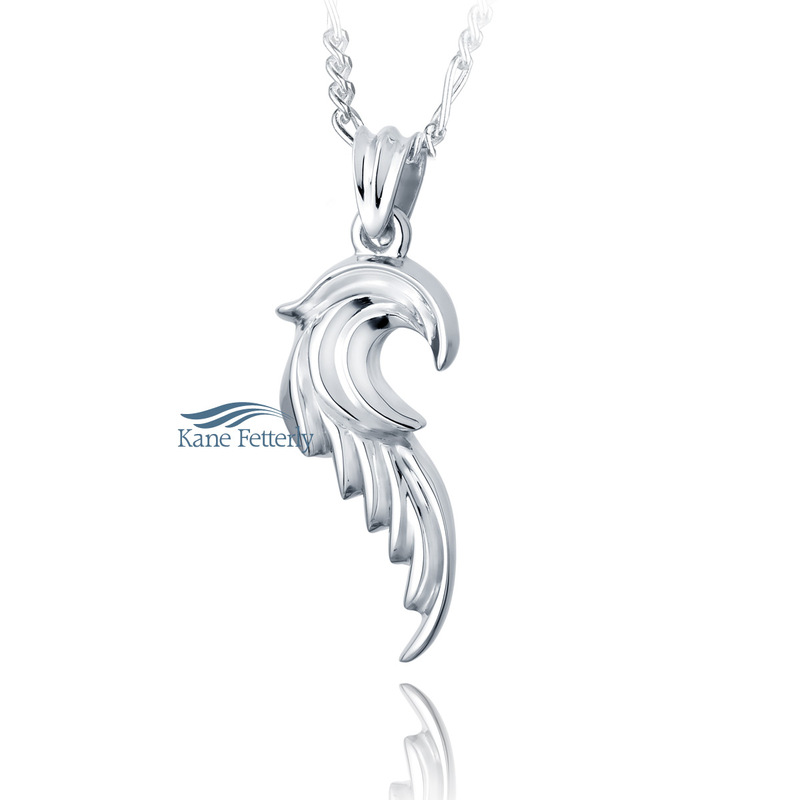 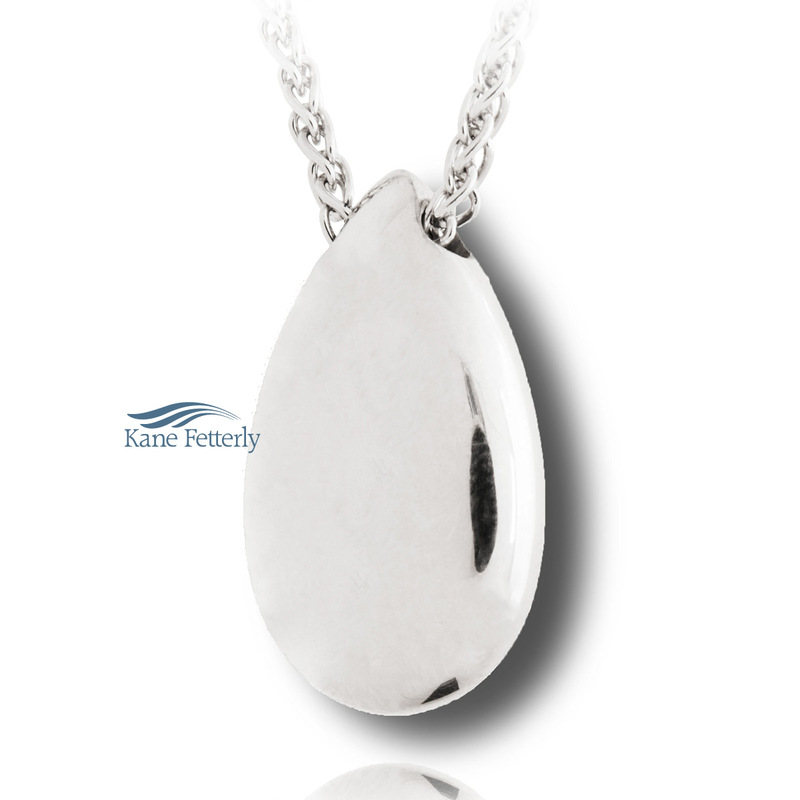 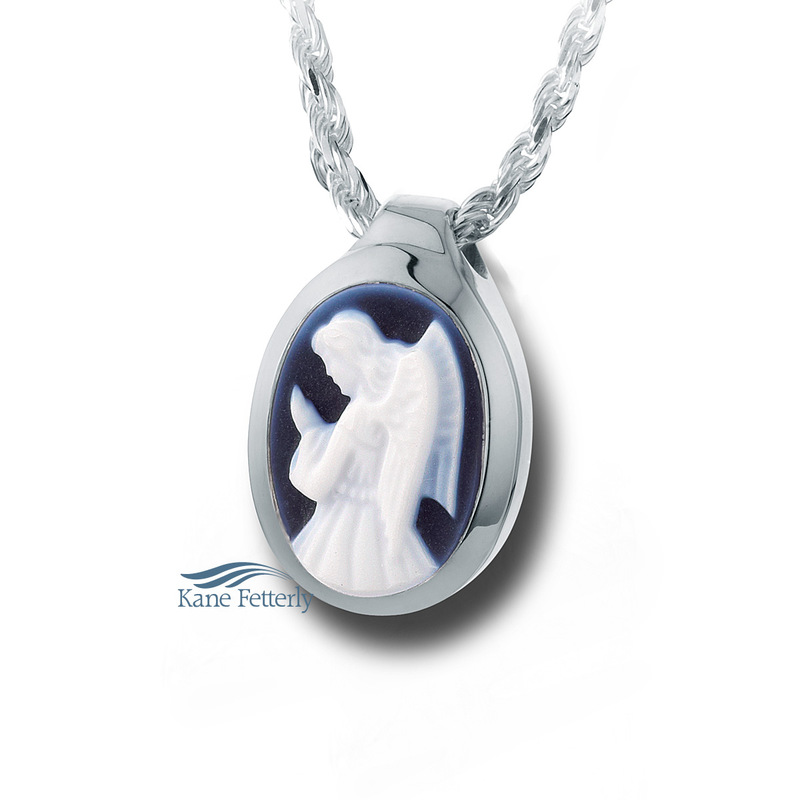 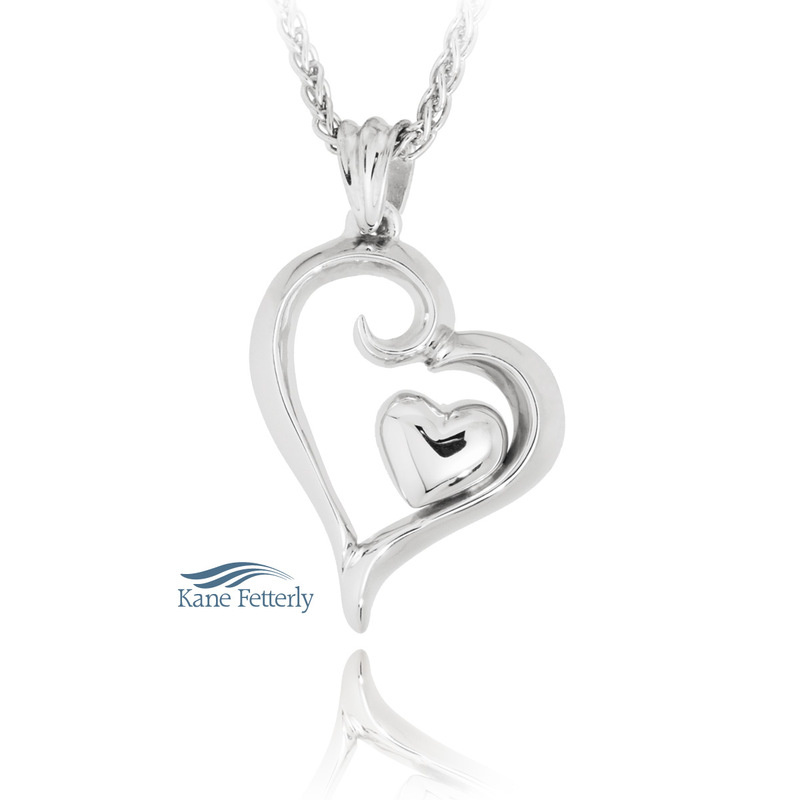 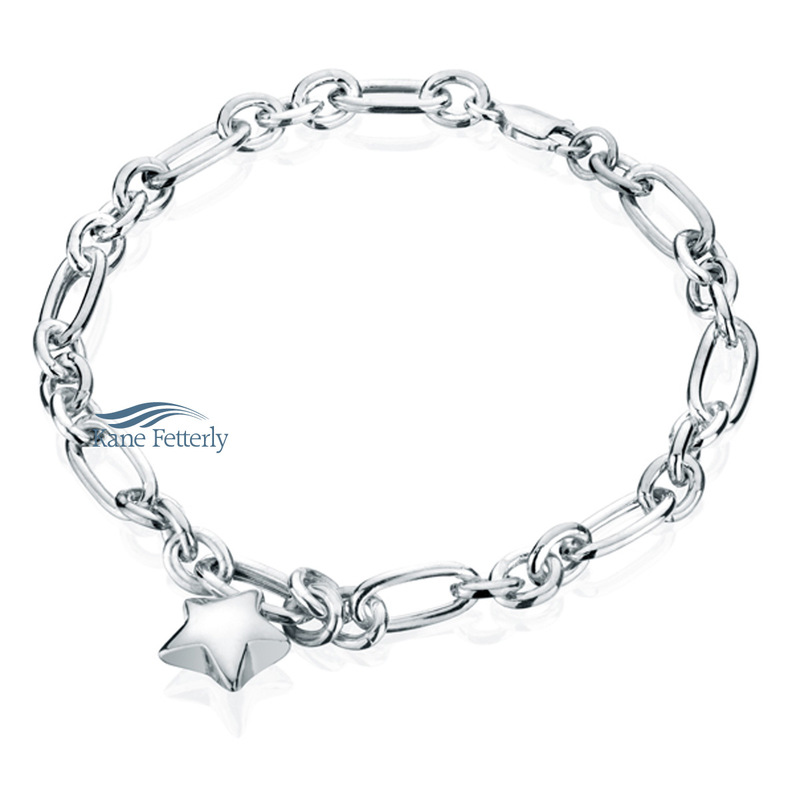 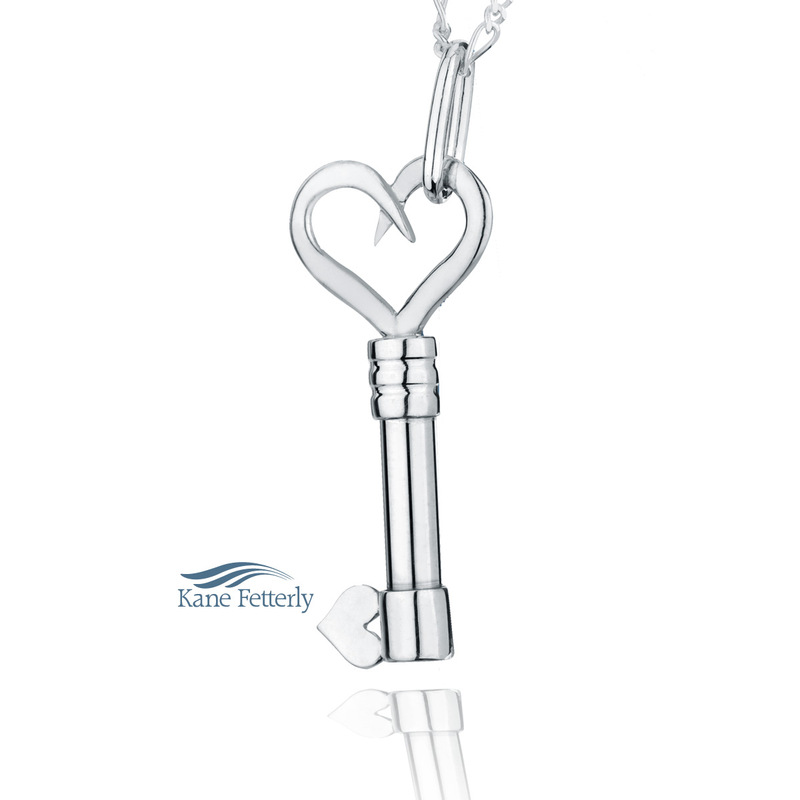 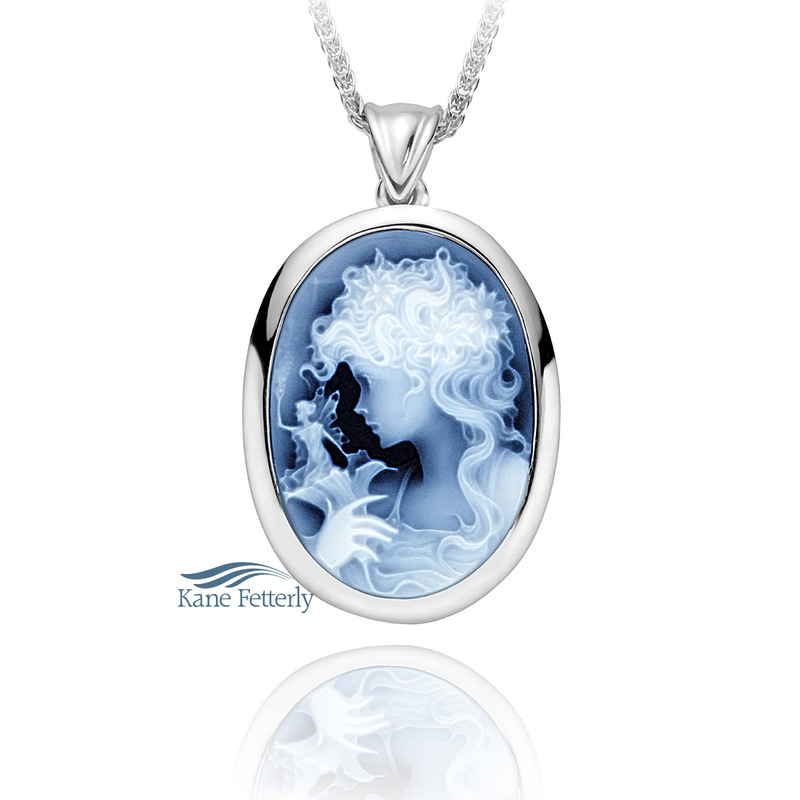 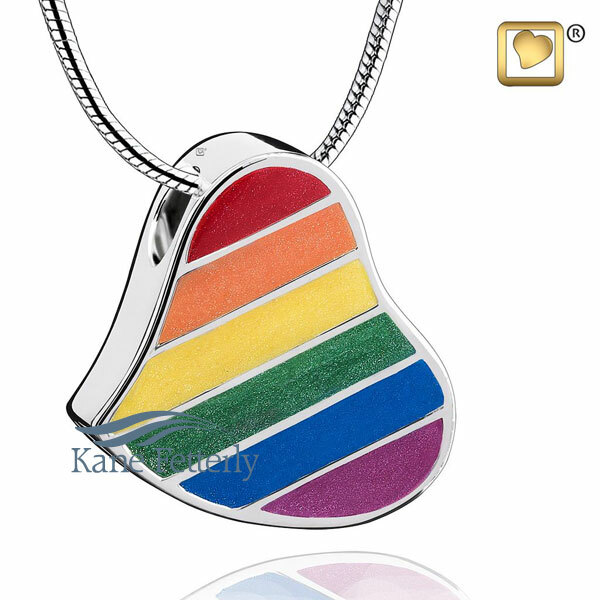 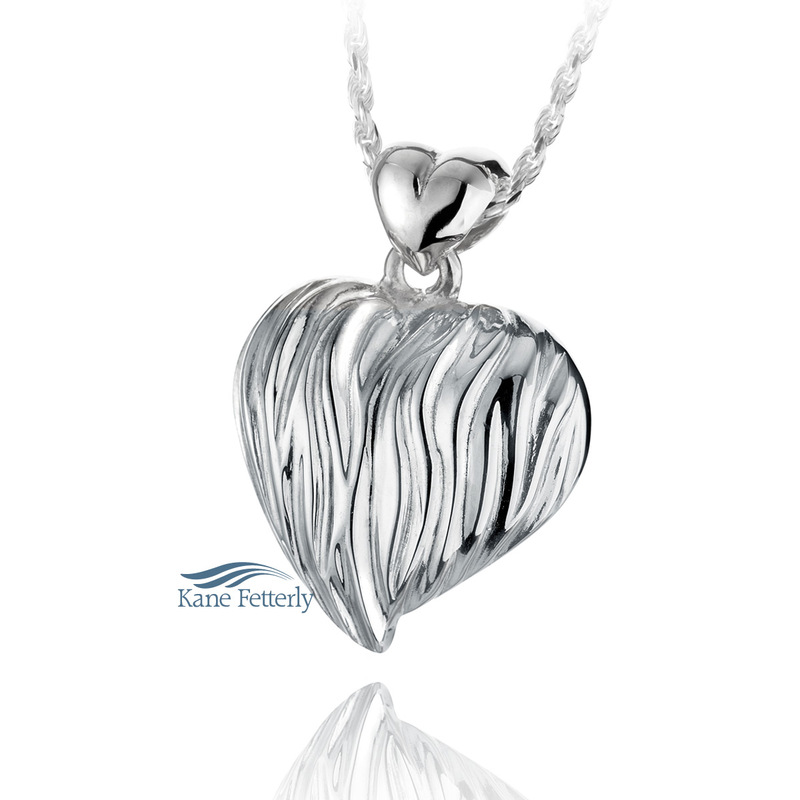 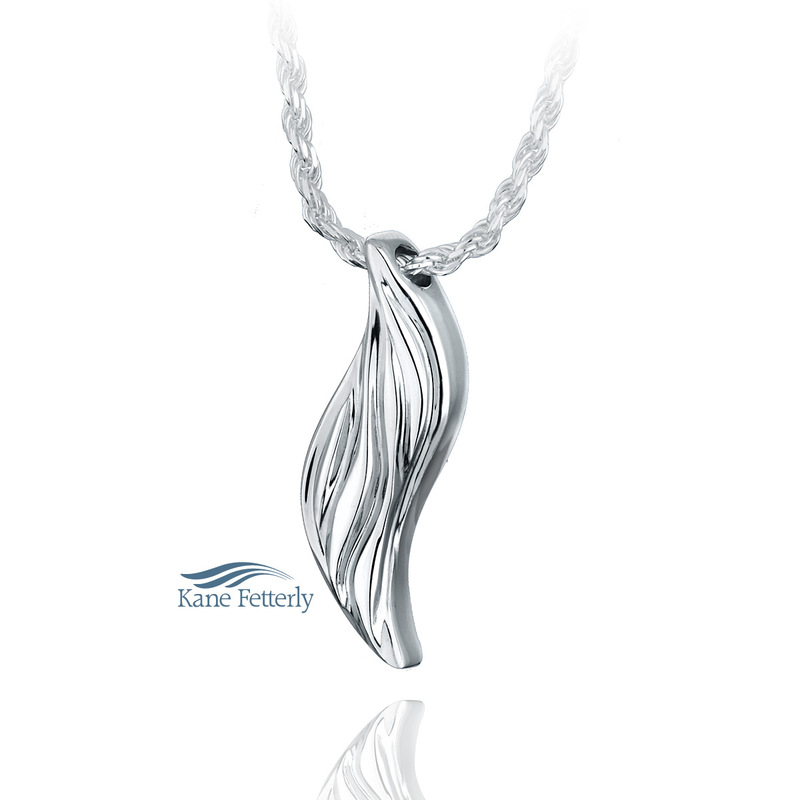 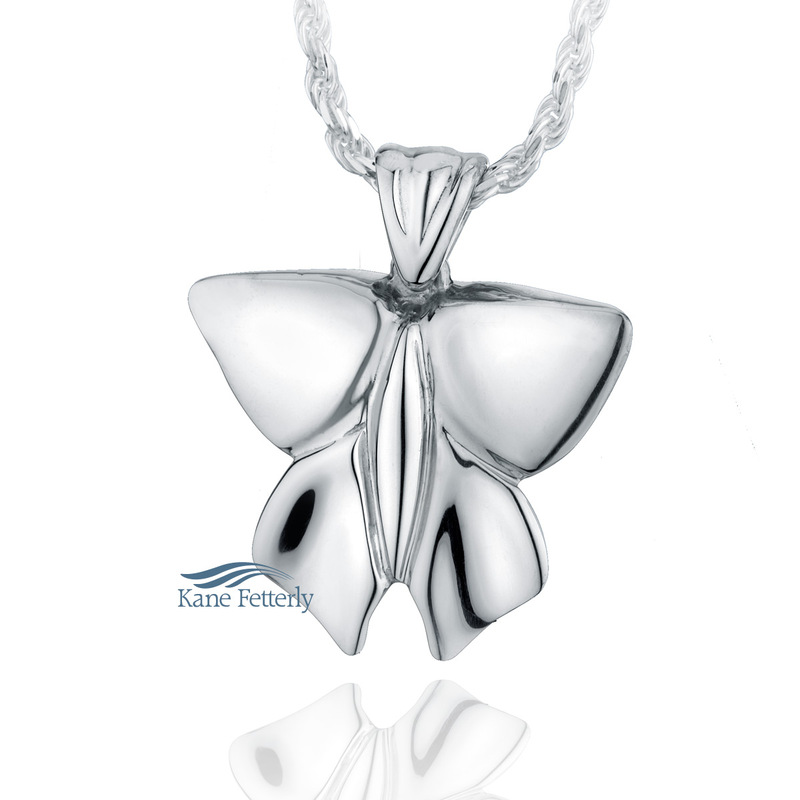 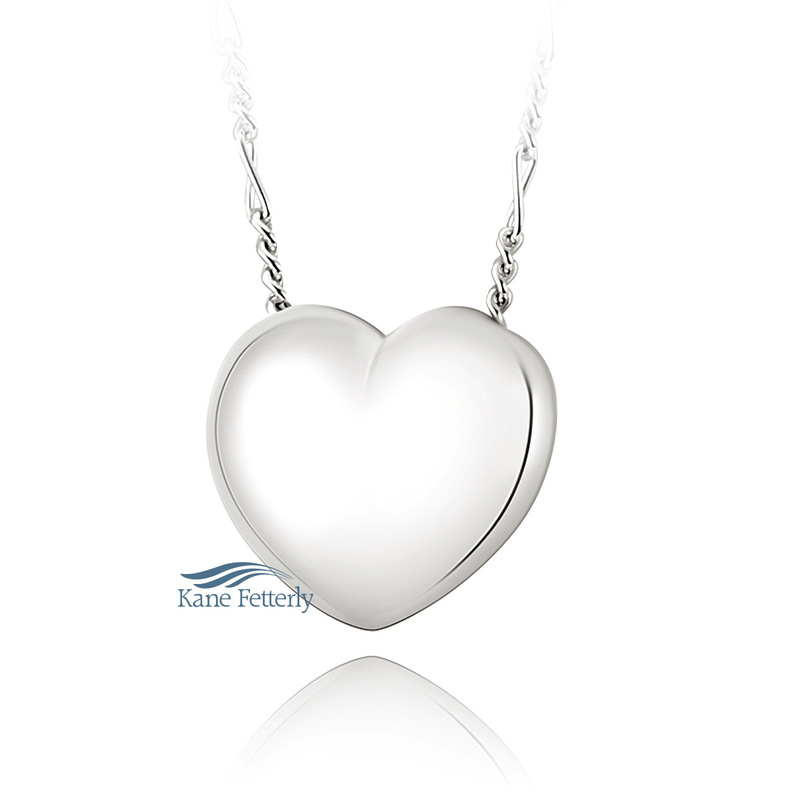 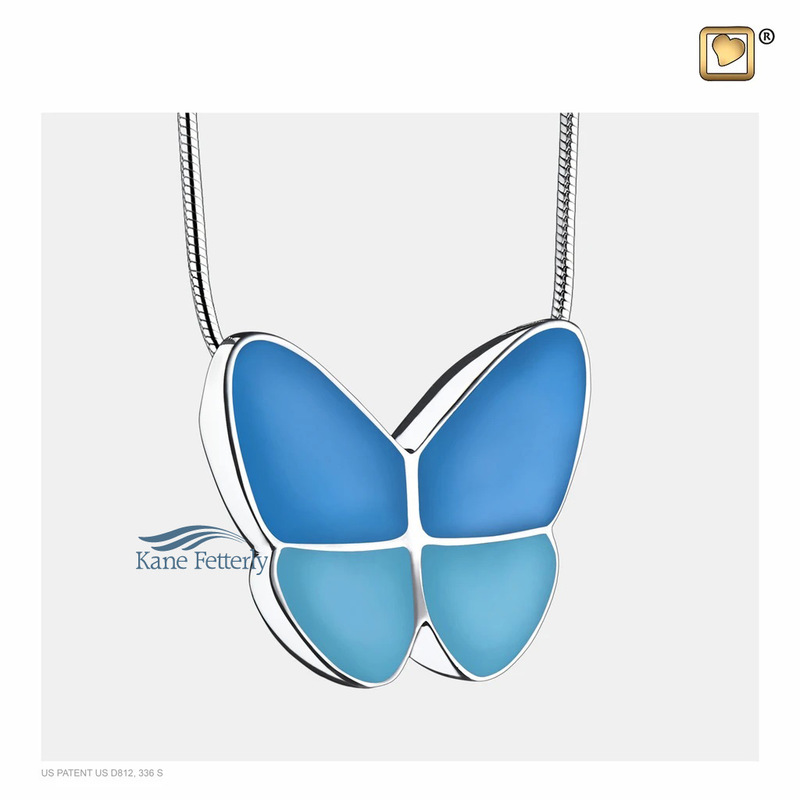 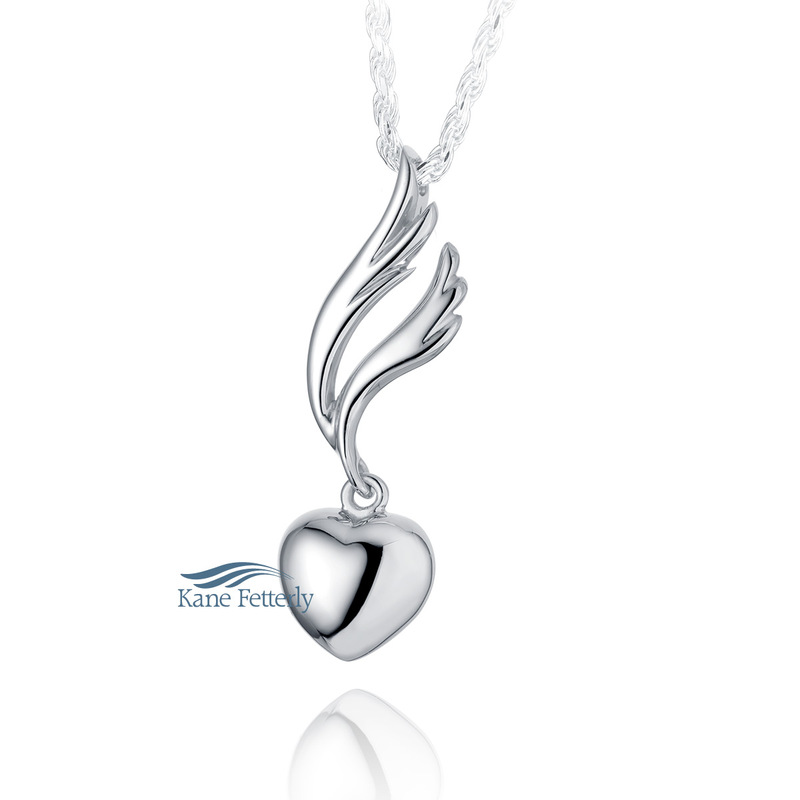 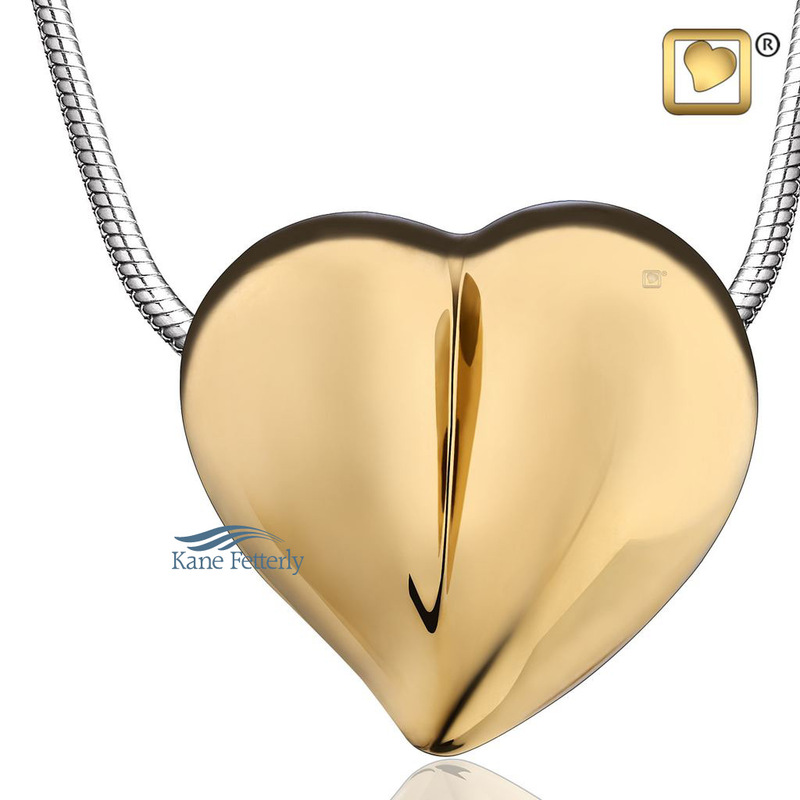 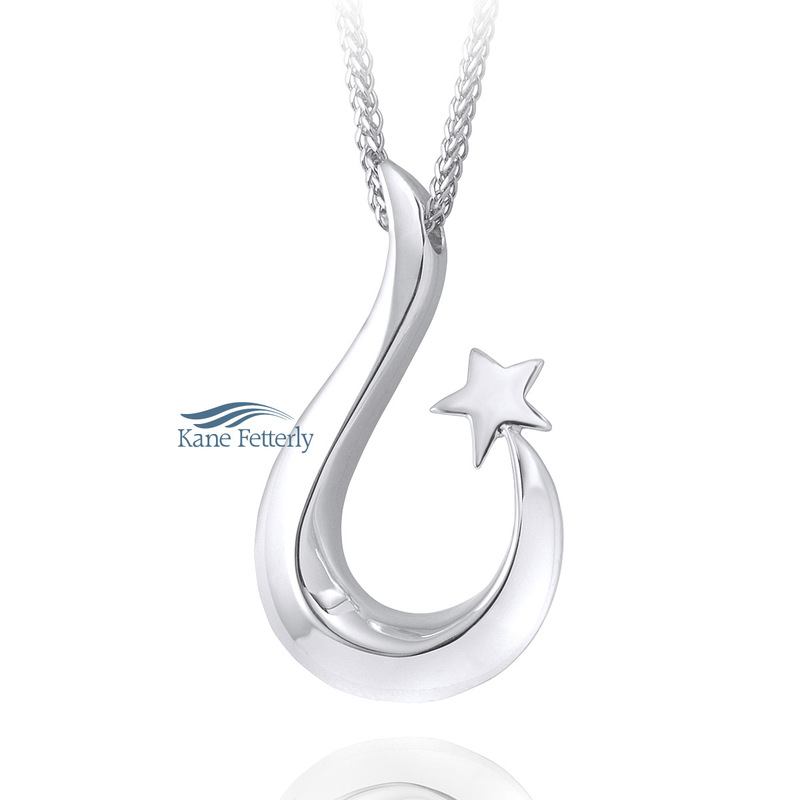 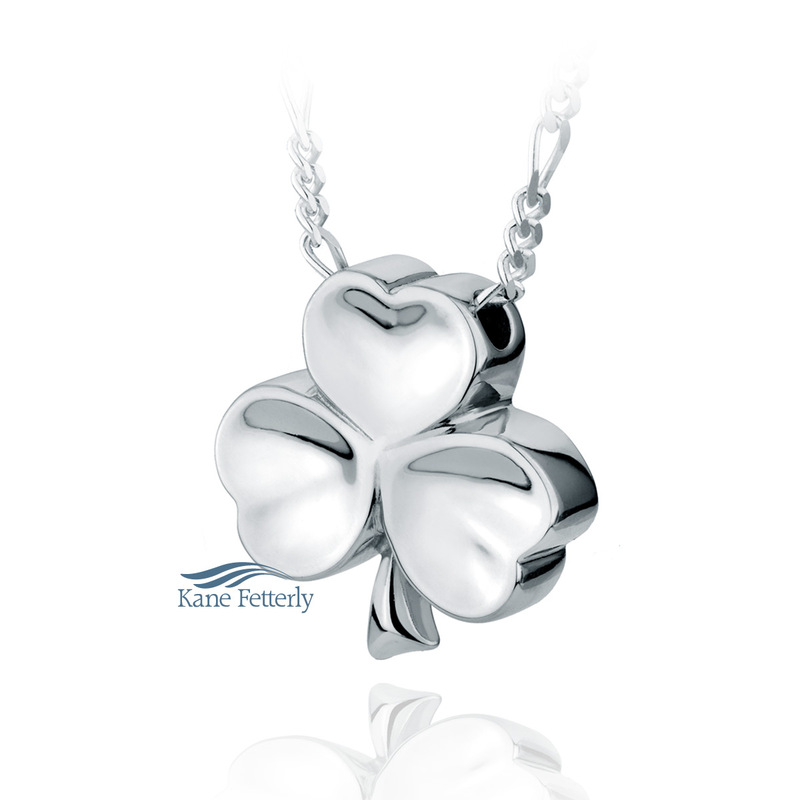 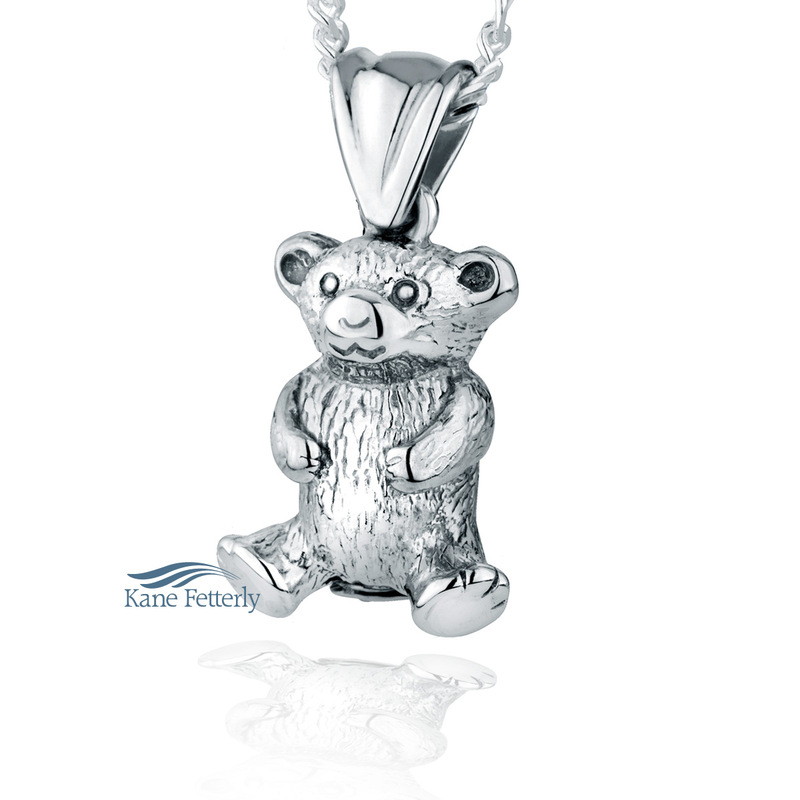 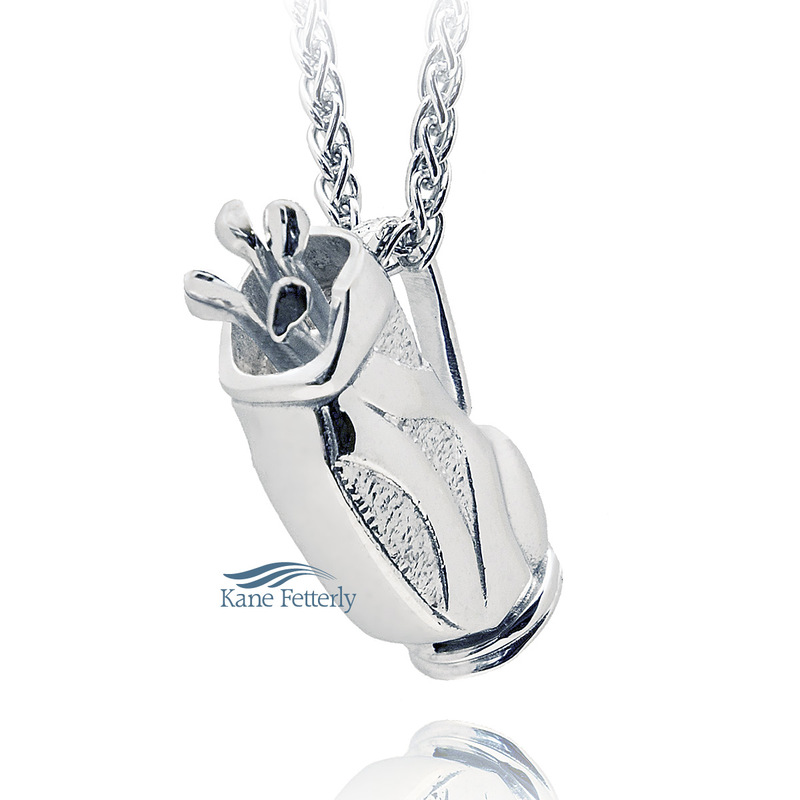 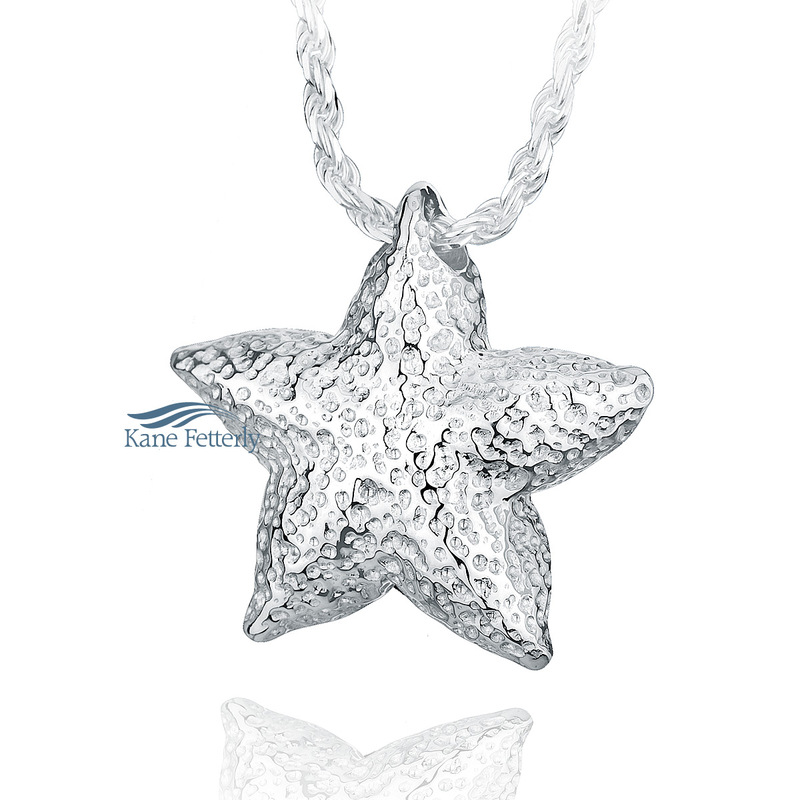 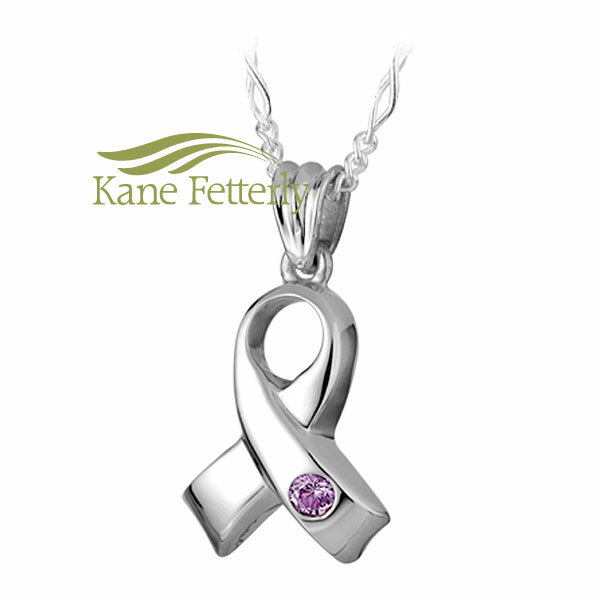 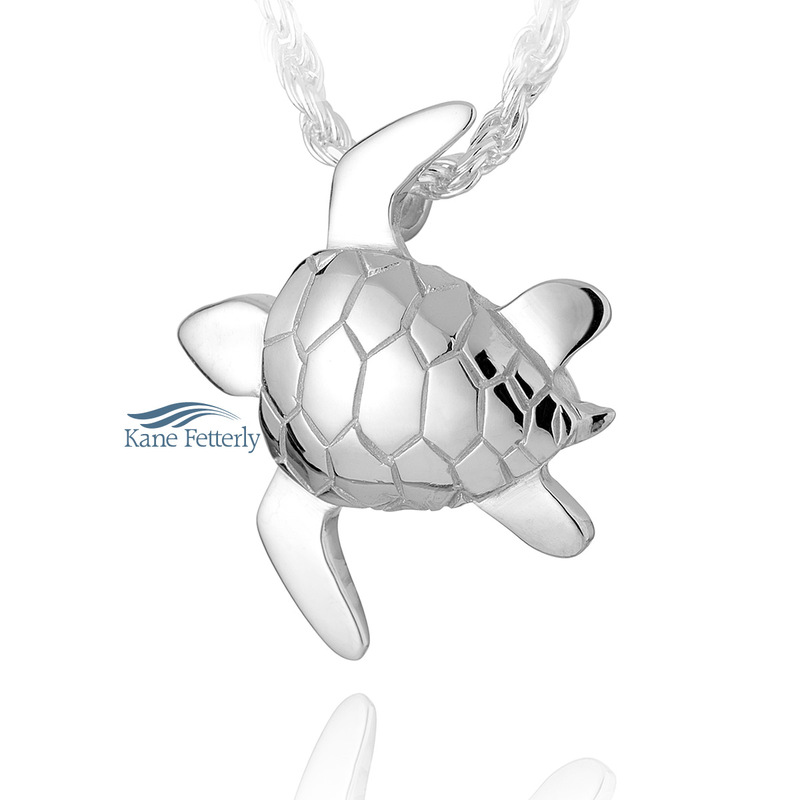 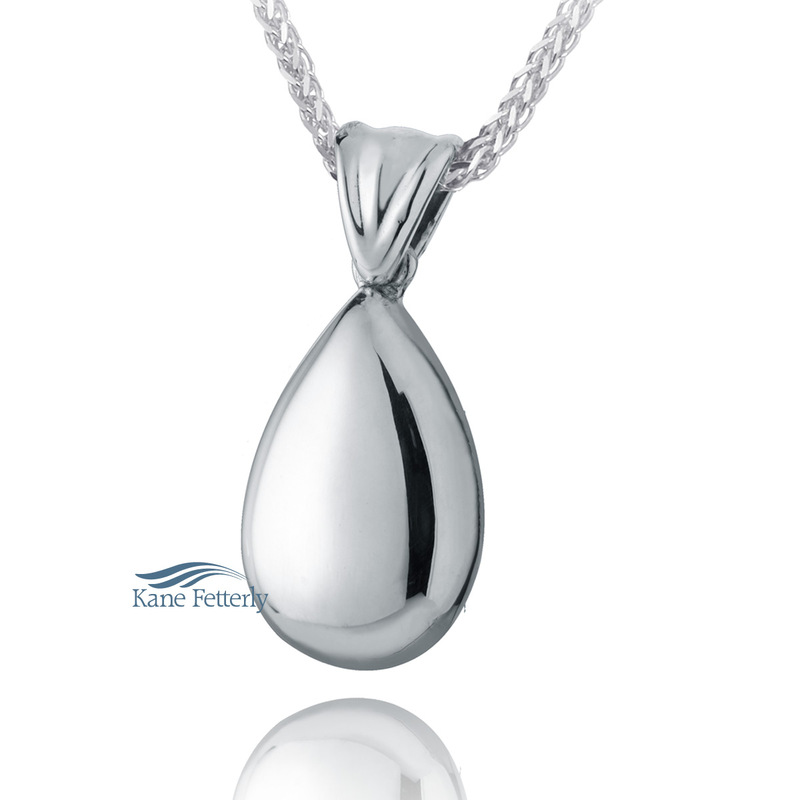 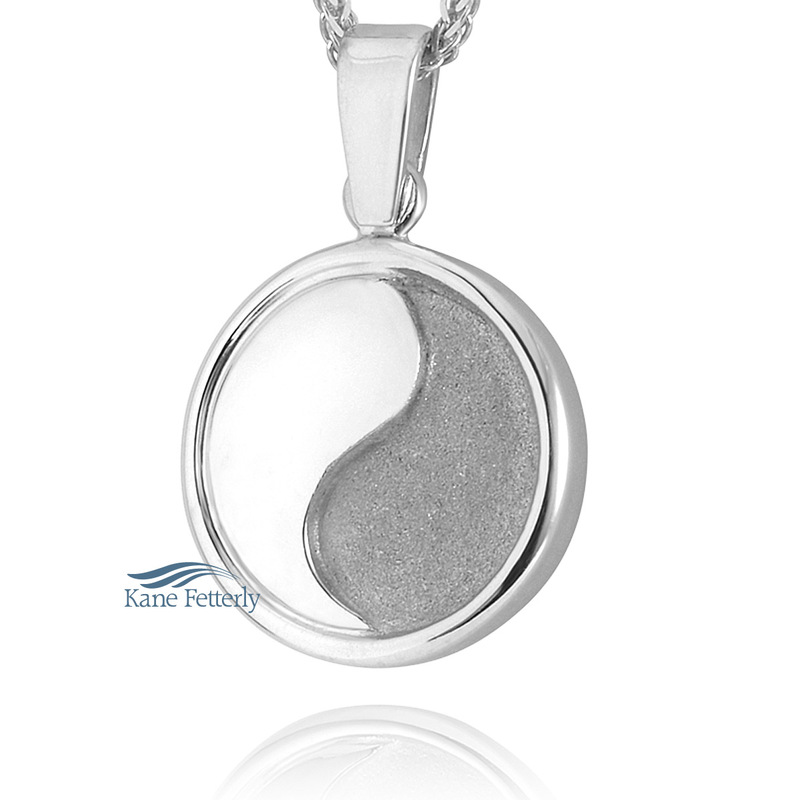 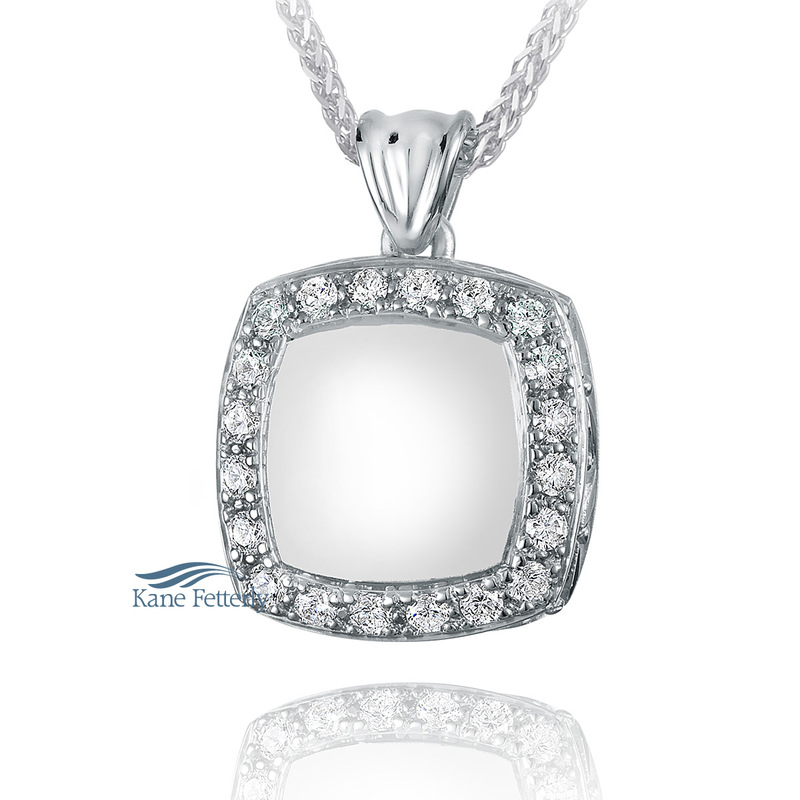 These pieces can simply be a thoughtful remembrance of a loved one.